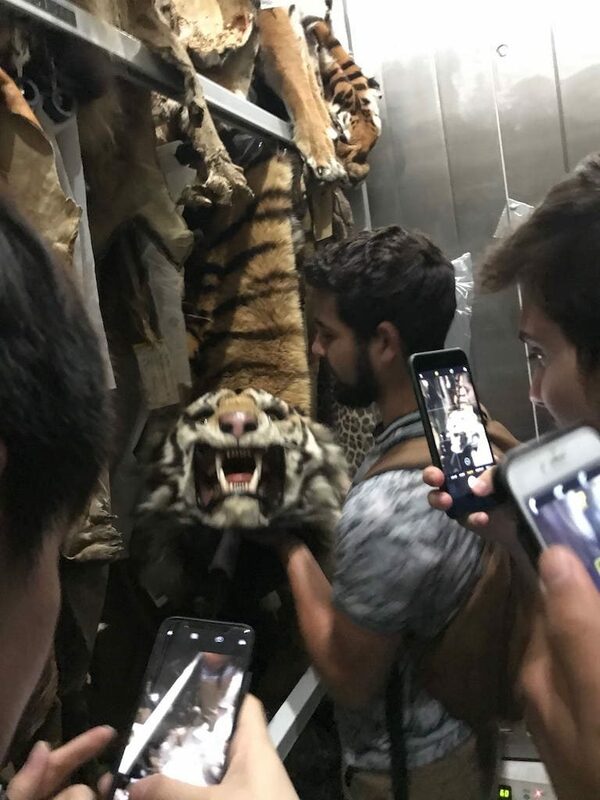 Vampire bats, West African flying squirrels, pangolins and tigers — oh my! 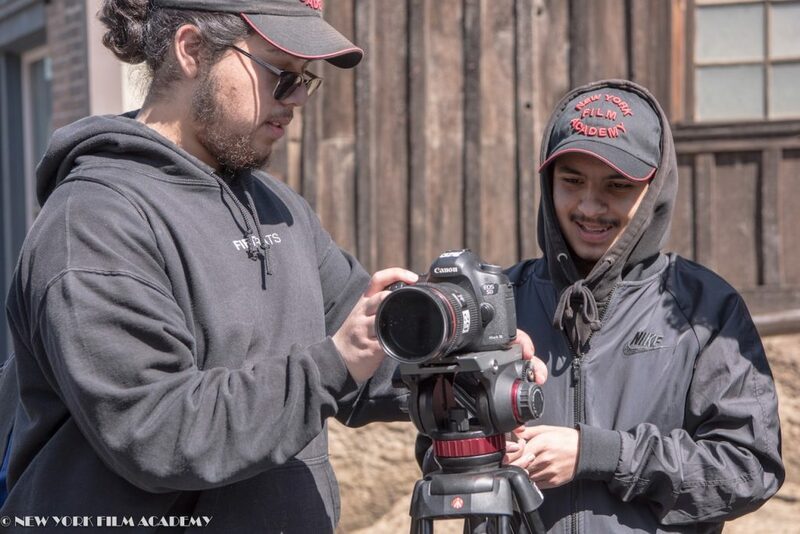 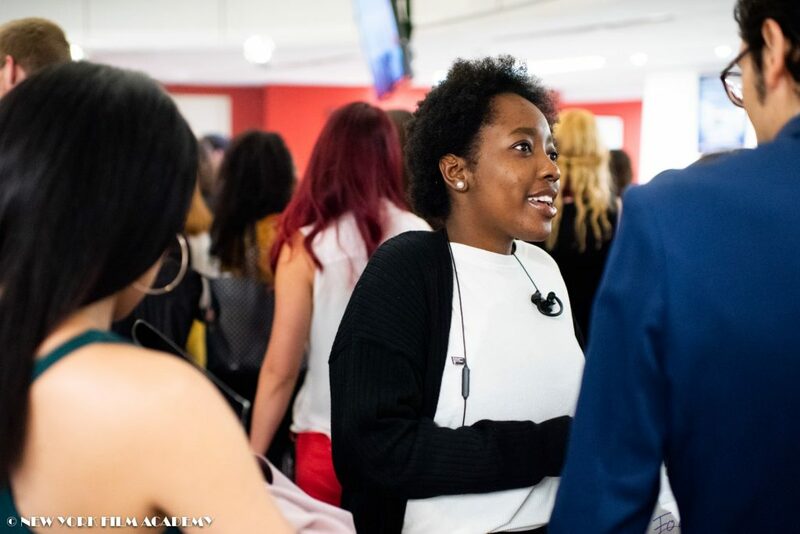 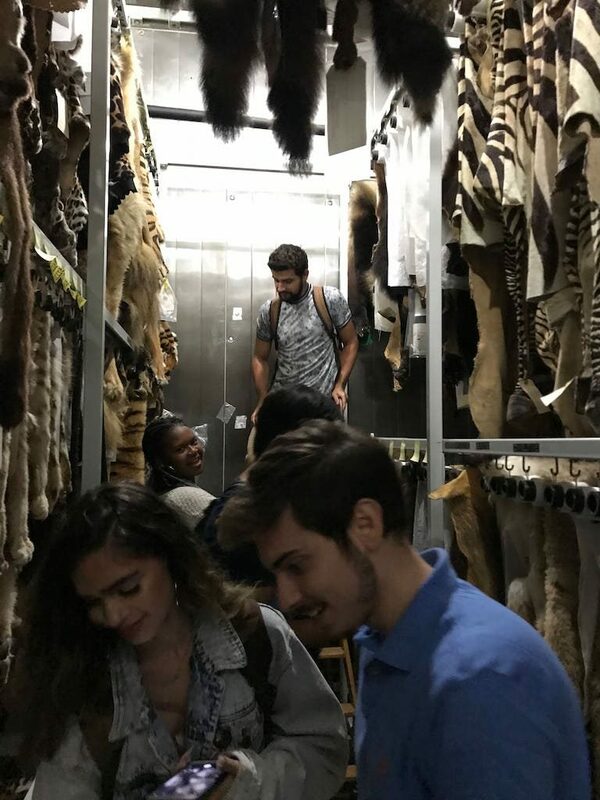 During their field trip to the Natural History Museum of Los Angeles County, New York Film Academy (NYFA) students from this summer’s environmental biology course saw a myriad of species firsthand that most people will never be lucky enough to encounter. 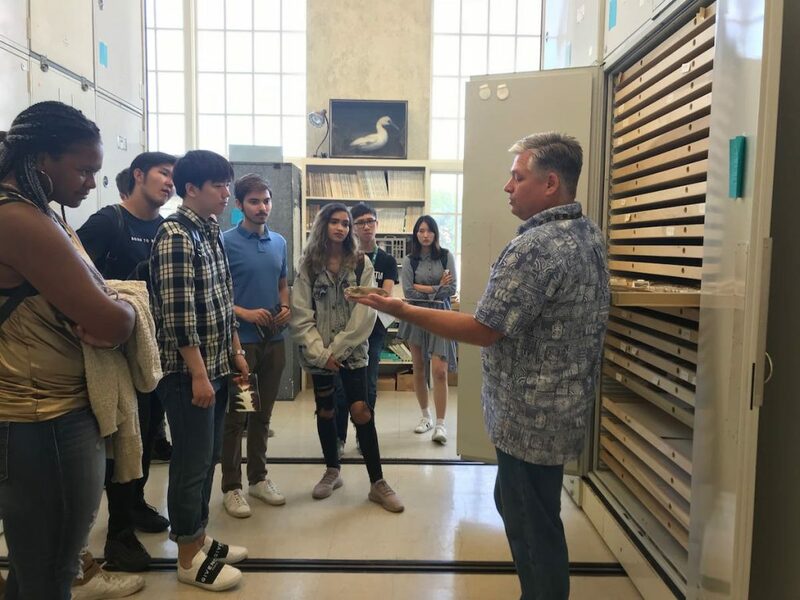 Mammal Collections Manager Dr. Jim Dines gave a behind-the-scenes tour for the students and generously introduced them to the world of natural history collections and explained the importance of museum specimens to scientific endeavors. 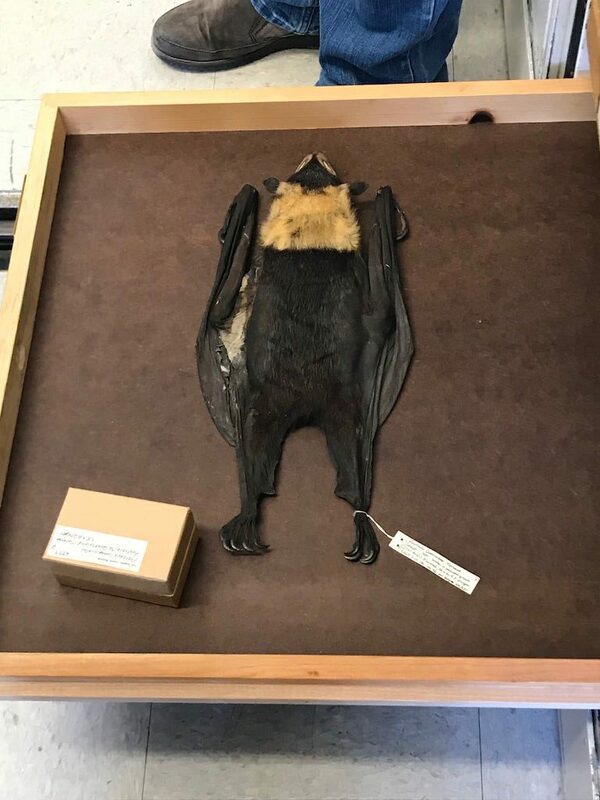 The specimens presented have been collected and preserved over the past century for use in ongoing and future biodiversity research. 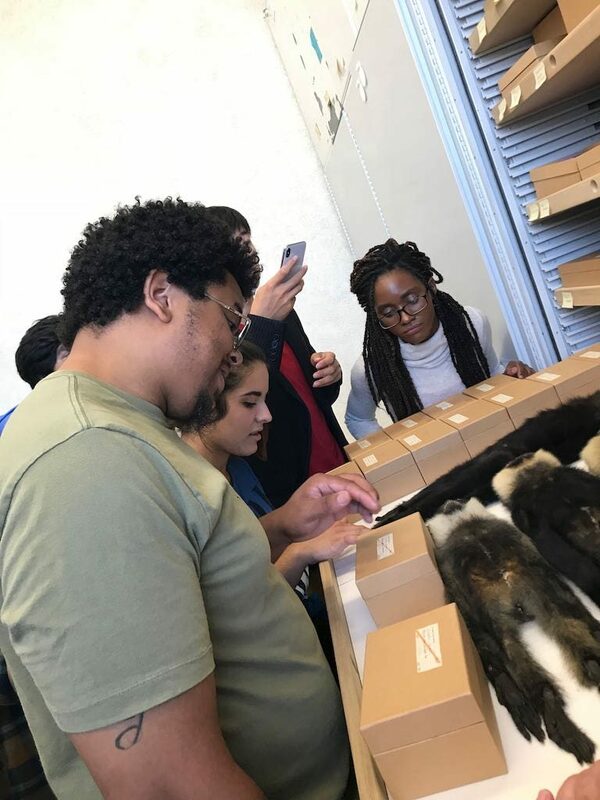 Students also learned about specimen preparation and the usage of specimens for animation and filmmaking. 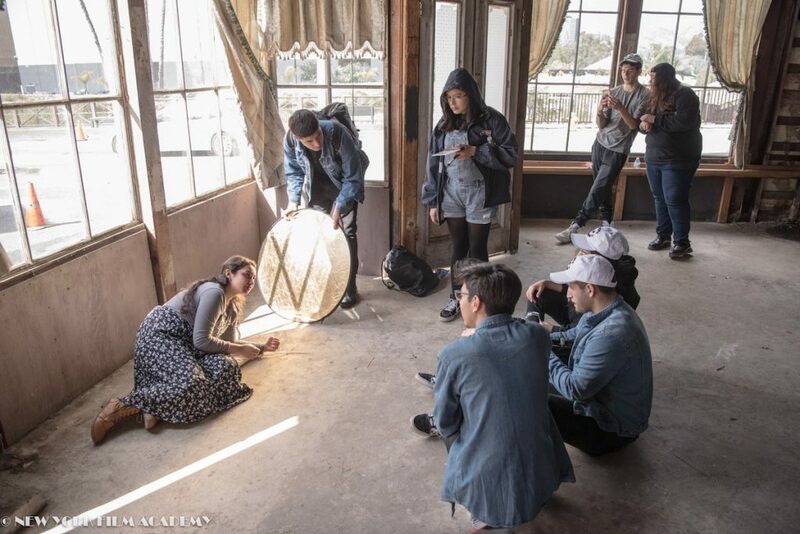 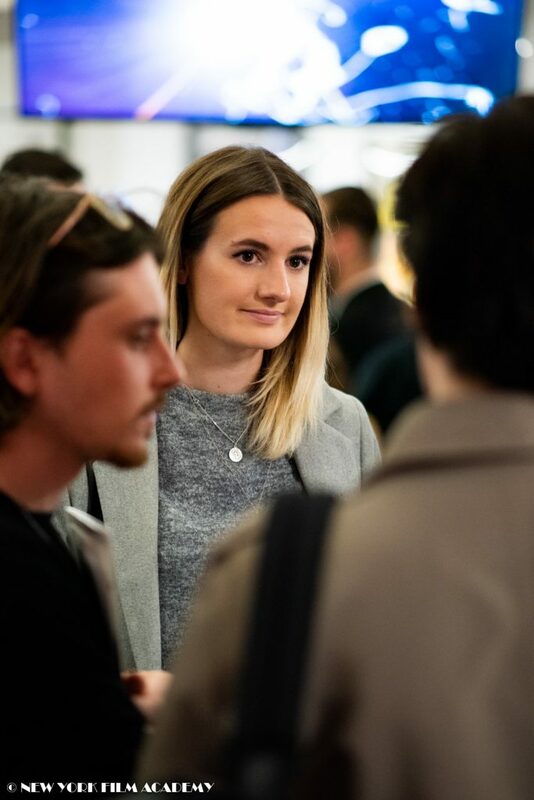 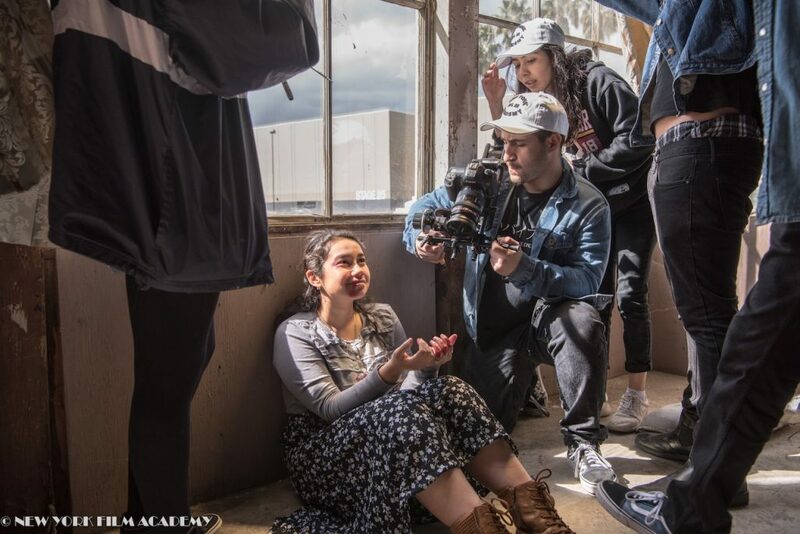 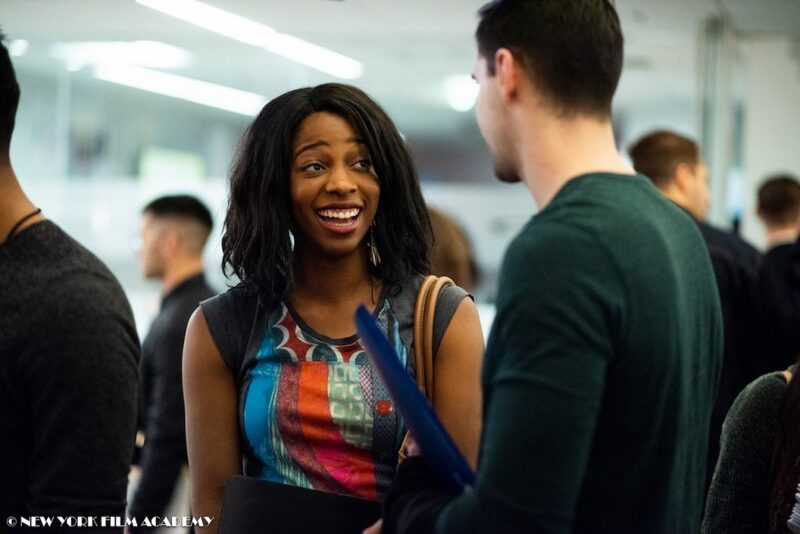 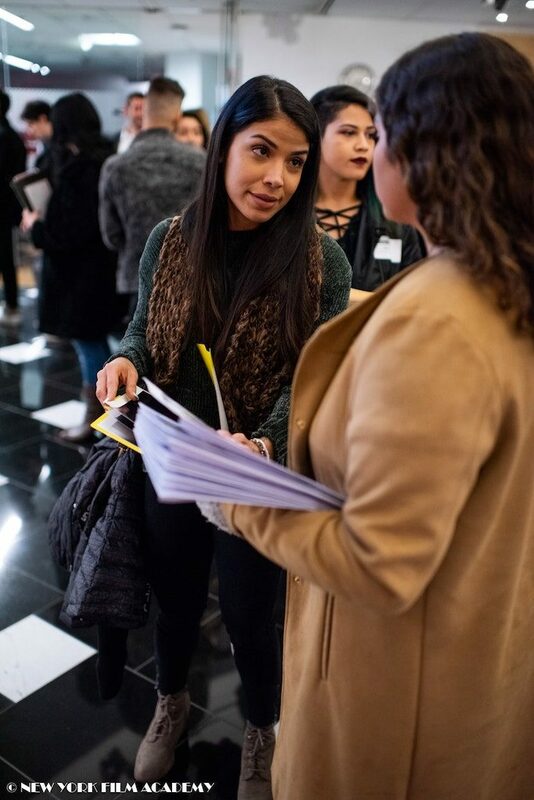 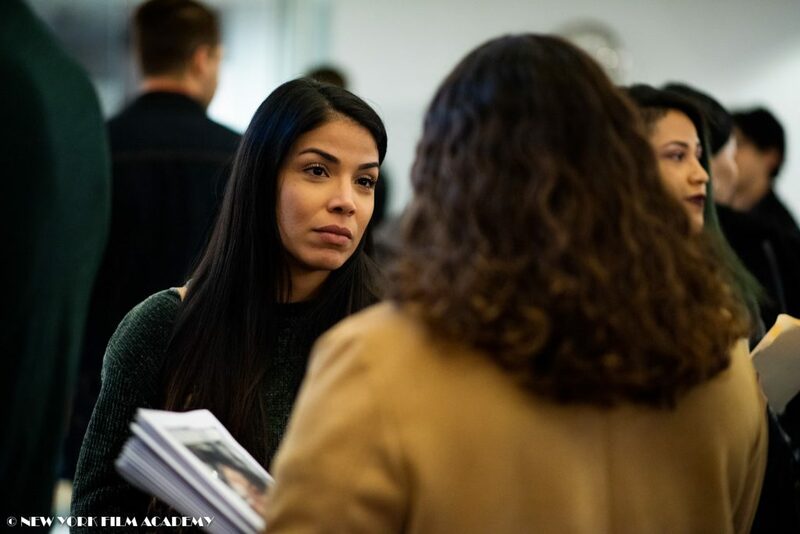 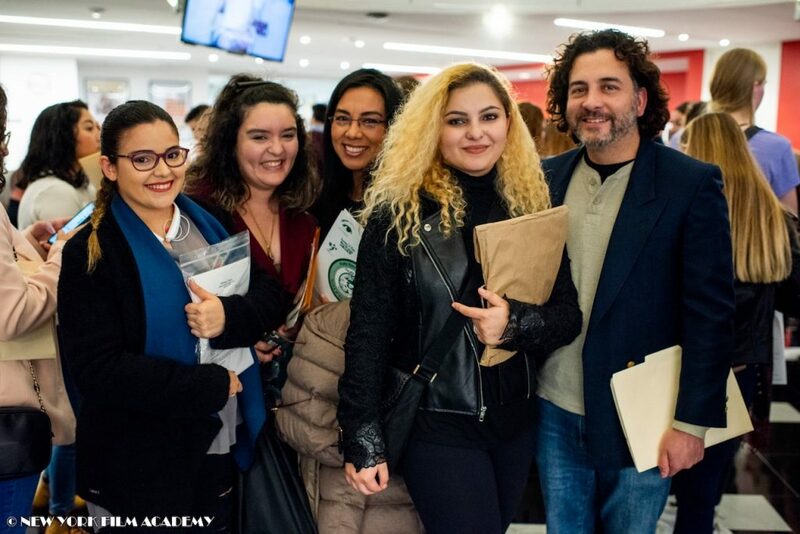 The environmental biology course is part of NYFA’s Liberal Arts and Sciences department, where the creative artists pursuing their degrees at NYFA can build a foundation in courses ranging from Arts & Humanities to History of Art, Theatre & Media to the Social and Natural Sciences. 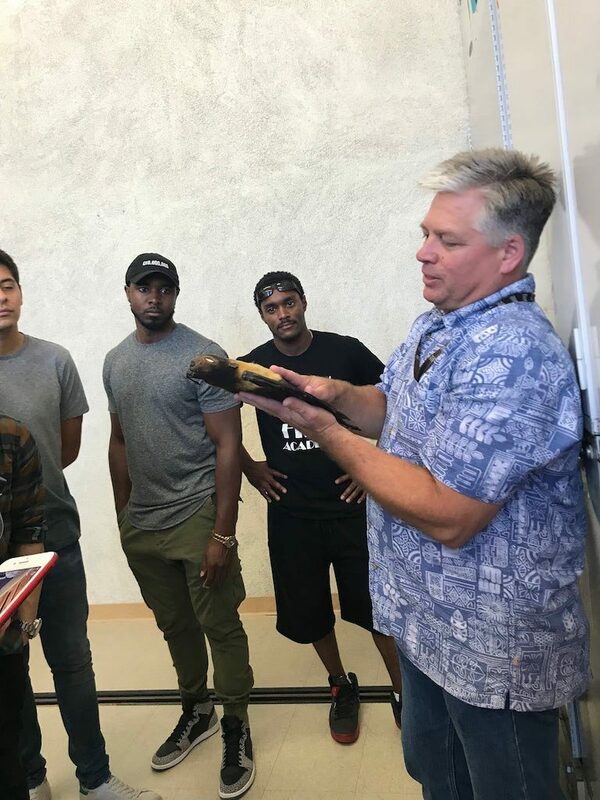 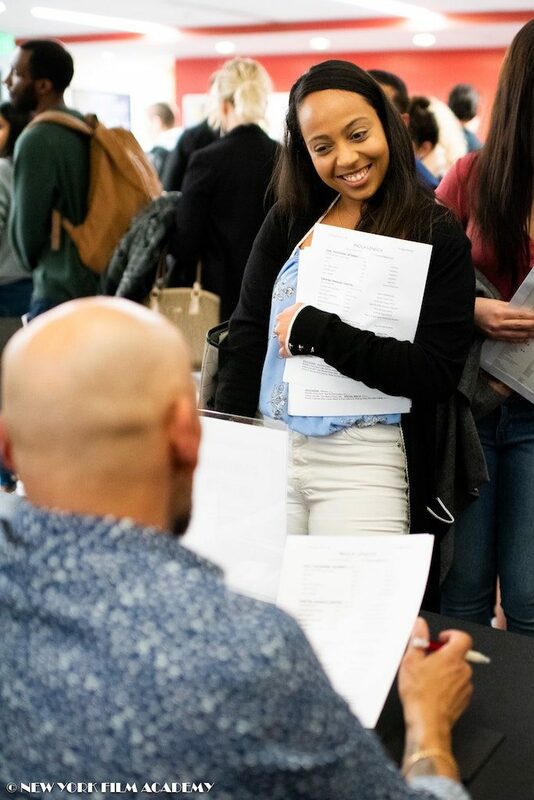 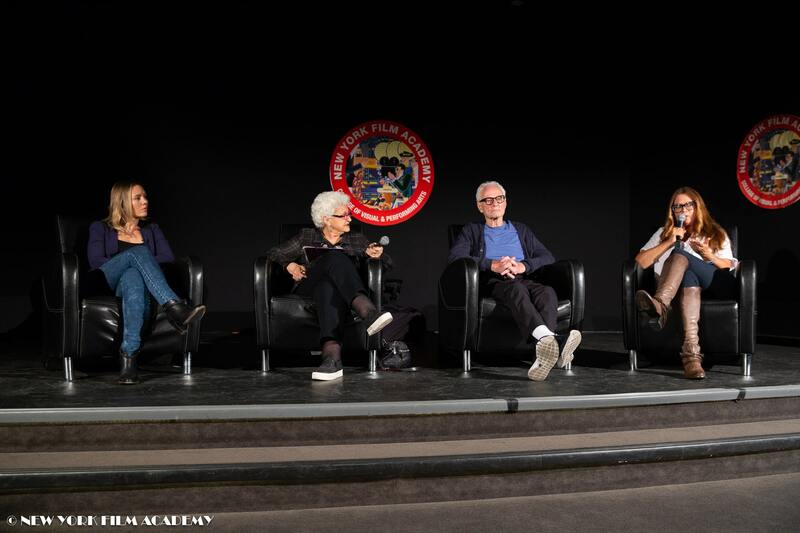 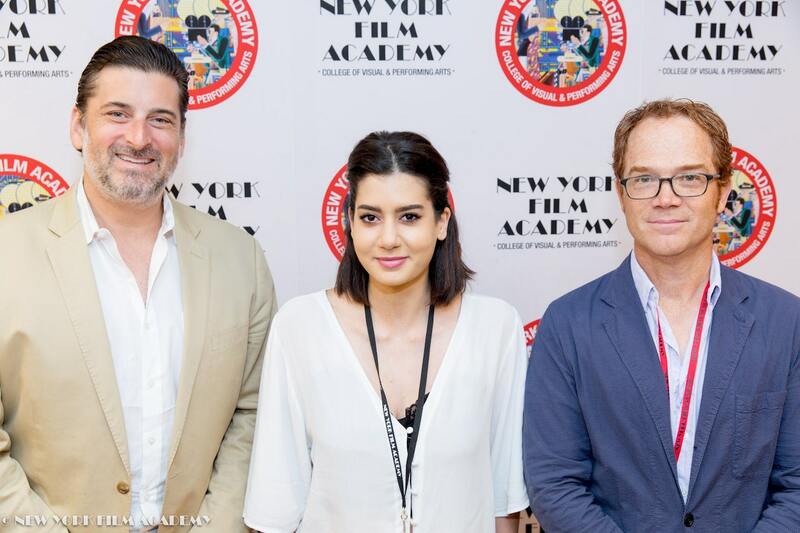 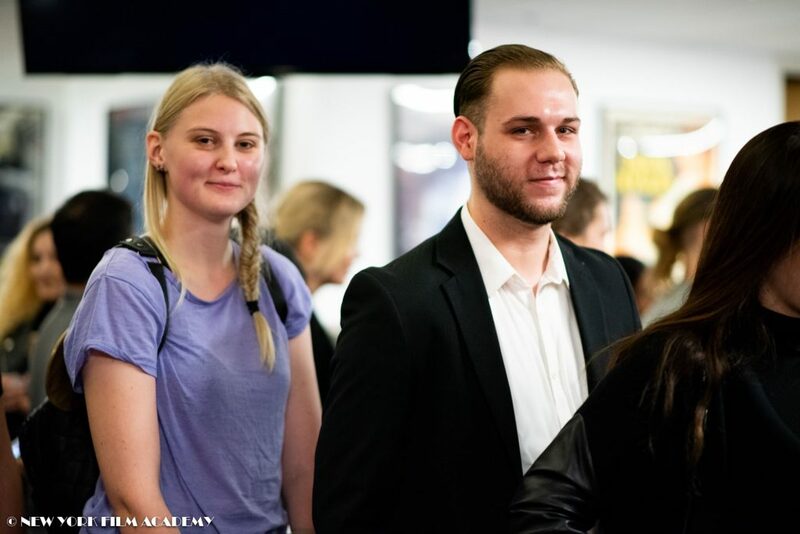 The New York Film Academy thanks Dr. Jim Dines and the Natural History Museum of Los Angeles County for giving NYFA students an invaluable insight into this amazing resource and the chance to see and feel such remarkable animals! 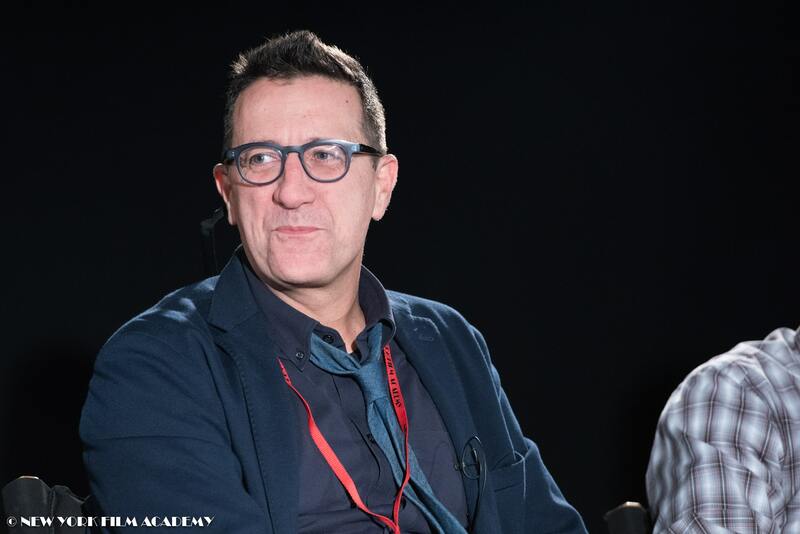 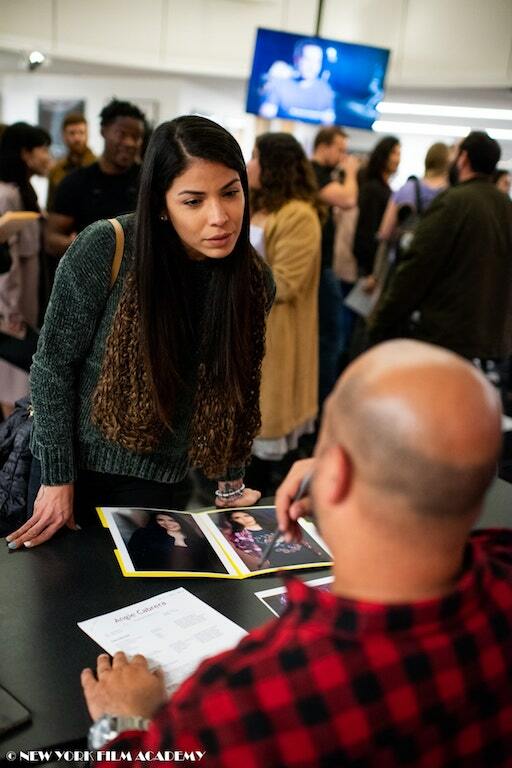 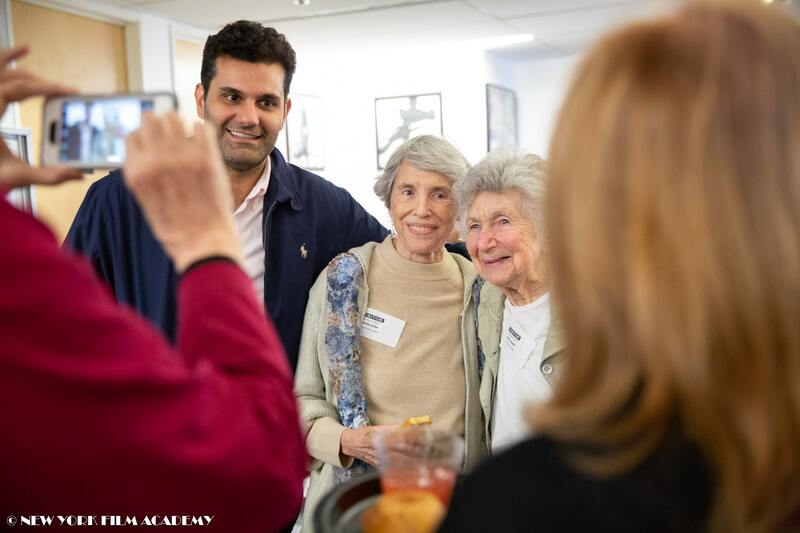 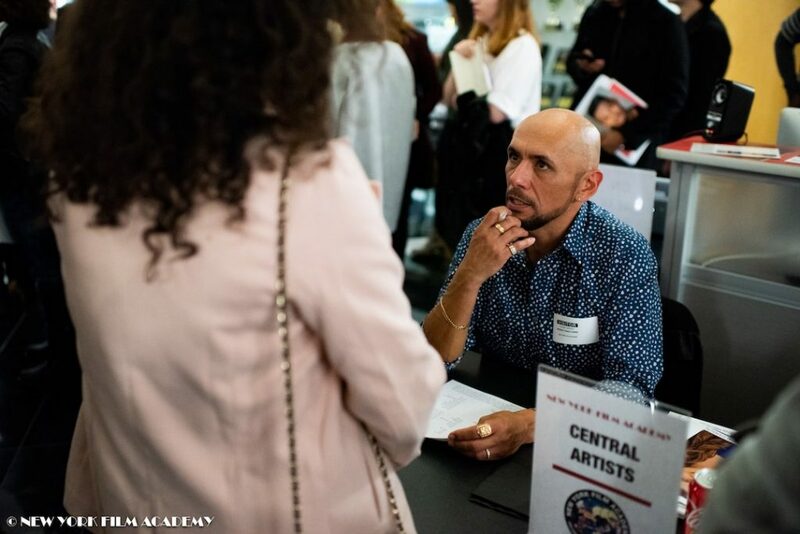 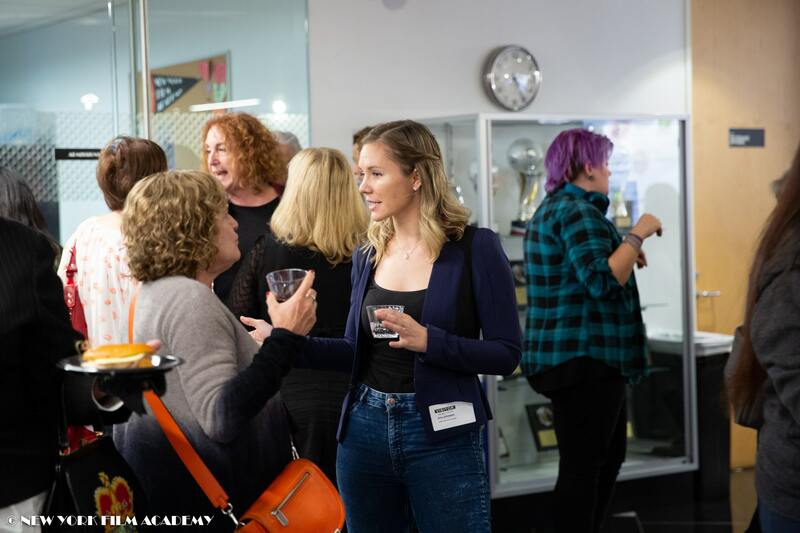 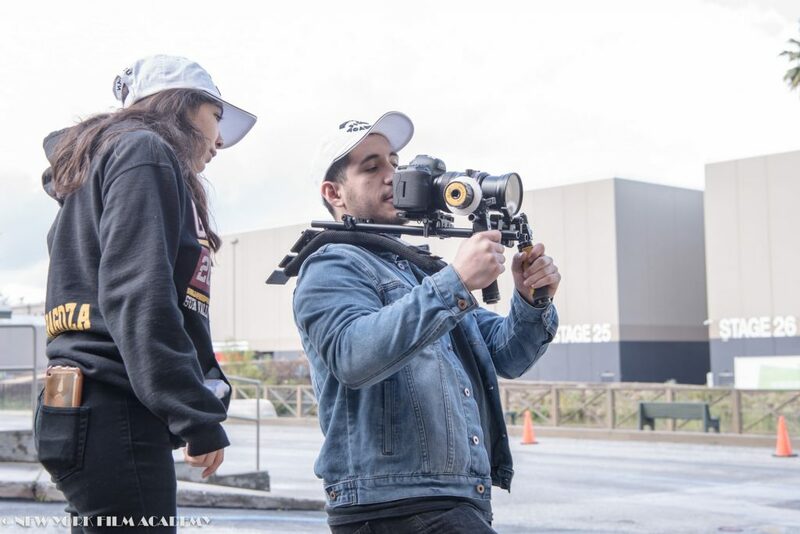 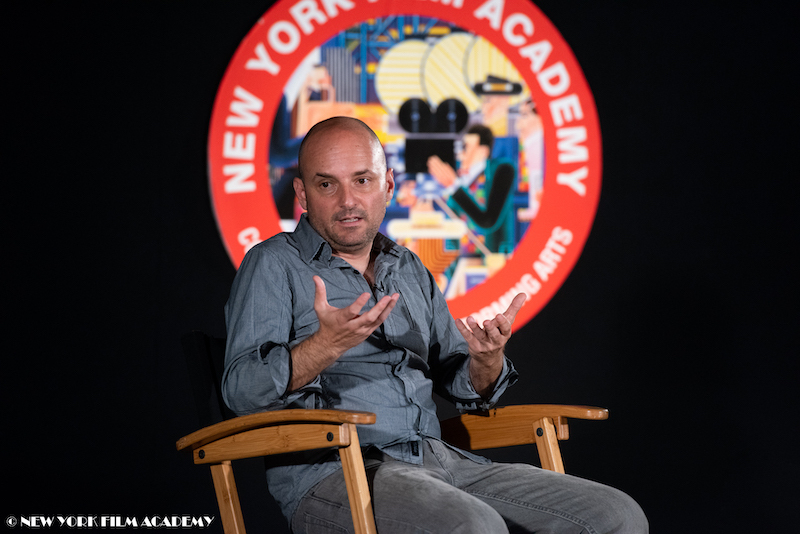 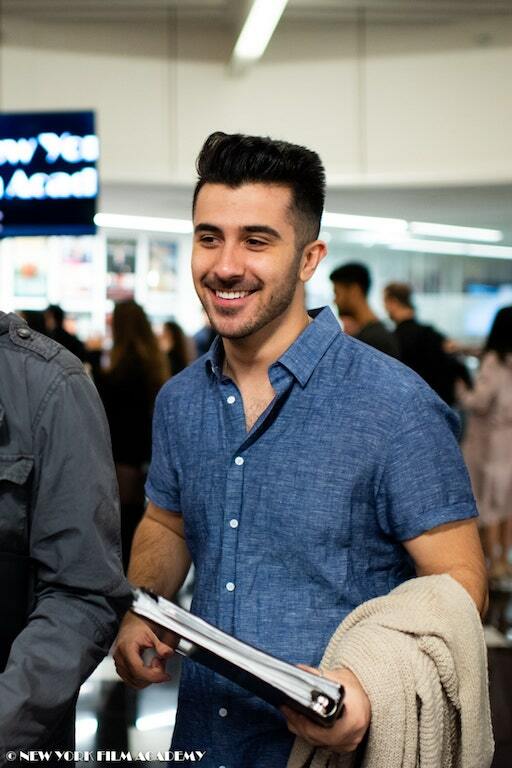 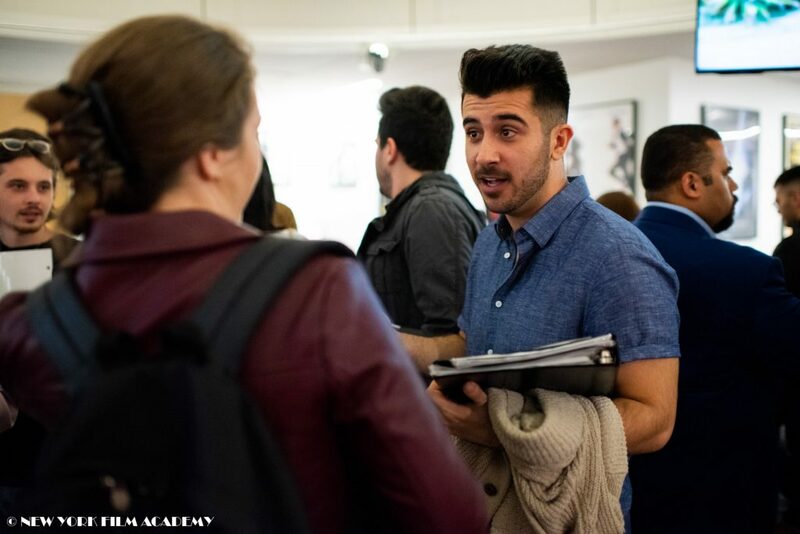 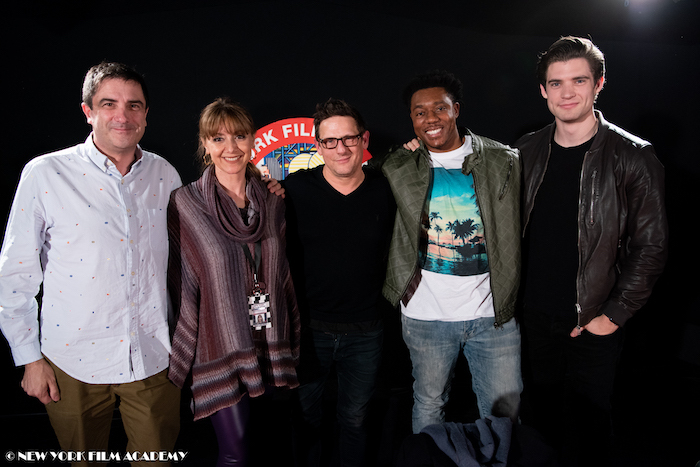 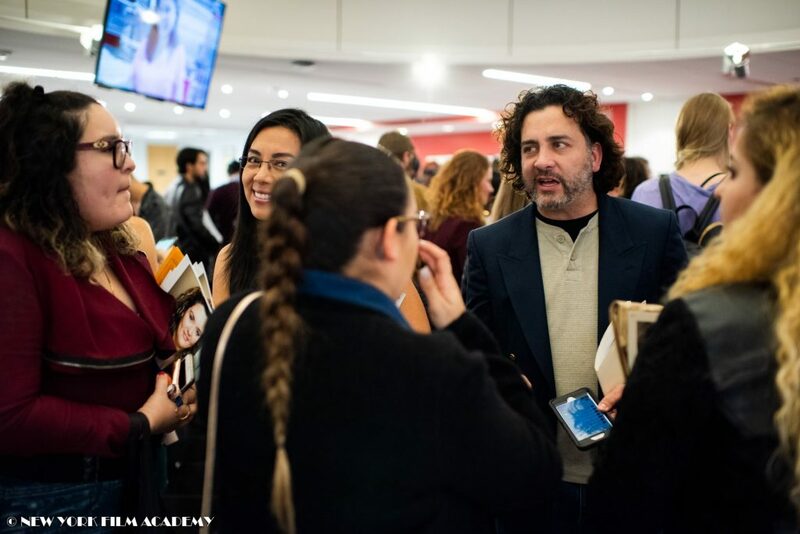 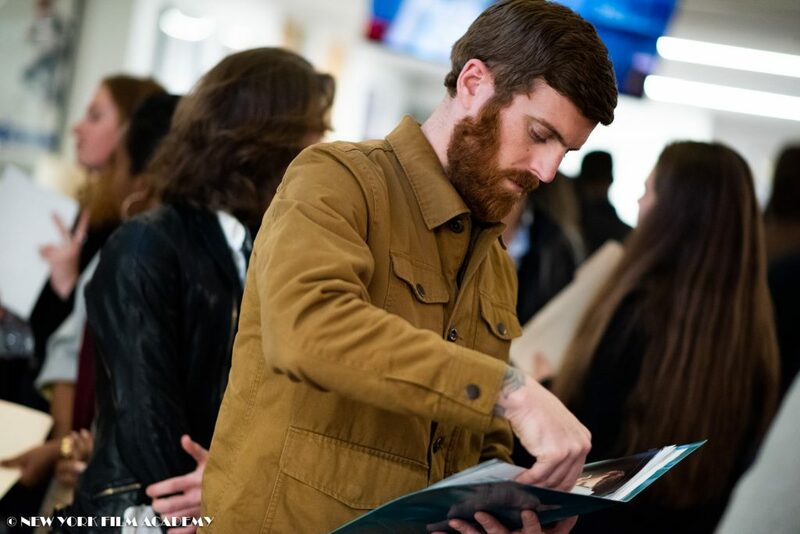 New York Film Academy (NYFA) Alum Gonzalo Martin might agree that “life is strange,” especially since he nabbed the lead role in Square Enix’s highly-anticipated video game, Life is Strange 2. 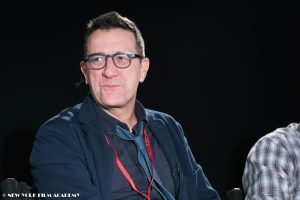 Square Enix is the Japanese developer and publisher of wildly popular games Final Fantasy, Kingdom Hearts, and Dragon Quest, among others. 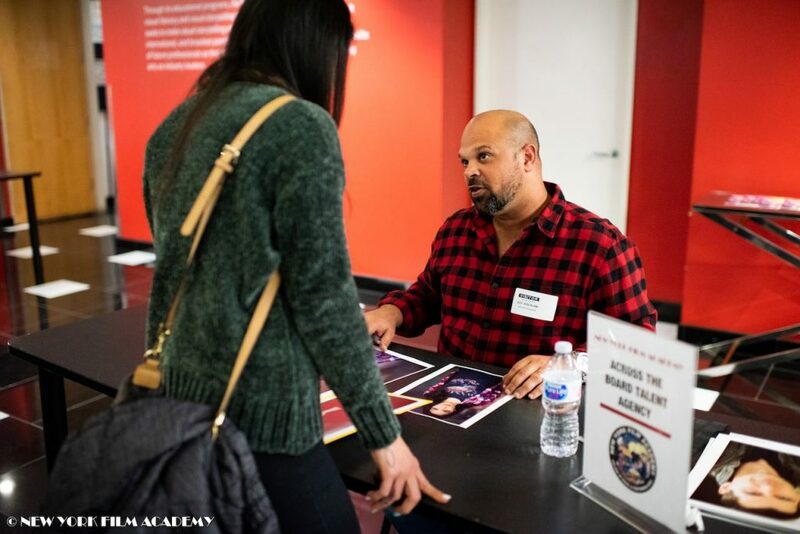 The episodic graphic adventure video game, available on nearly all major platforms (including Xbox One, Playstation 4, PC and macOS), is the sequel to the smash hit and critically-acclaimed Life is Strange, originally released in 2015. 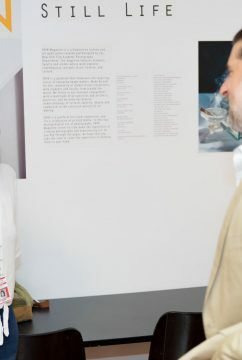 That title has sold over 3 million copies to date. 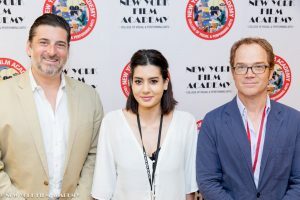 The newest entry released its first episode in September 2018, with the last of five episodes set to come out in 2019. 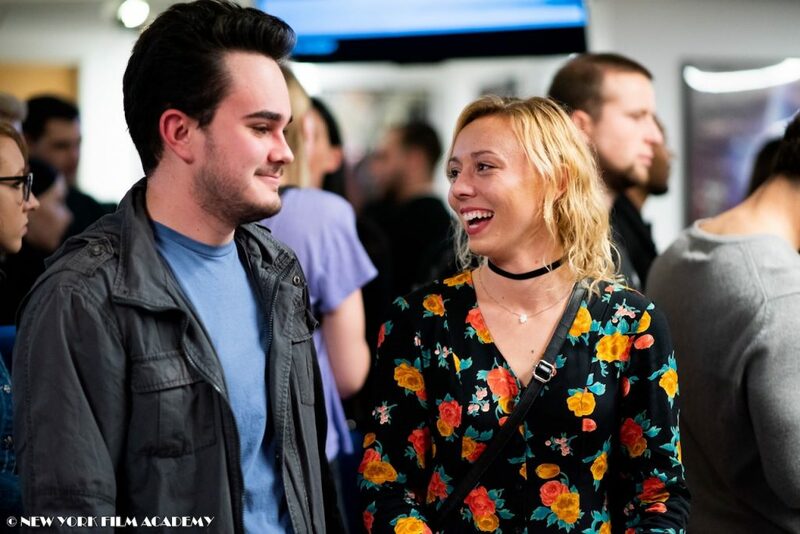 Life is Strange 2 was developed by Dontnod Entertainment (Vampyr, Twin Mirror) and has already been nominated for several gaming awards and won the Special Jury Prize at the 2018 Ping Awards. 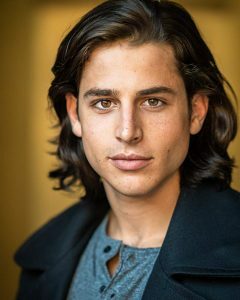 affecting the story and future episodes. 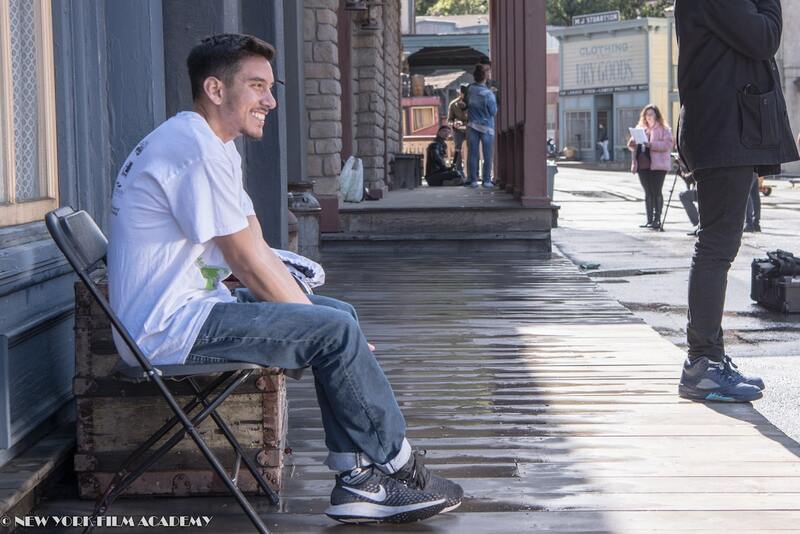 Gonzalo Martin stars as lead protagonist Sean Diaz, who the player controls throughout the game. 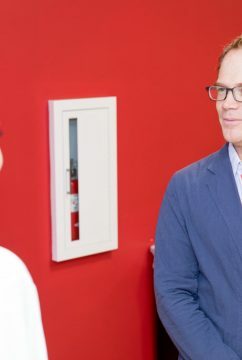 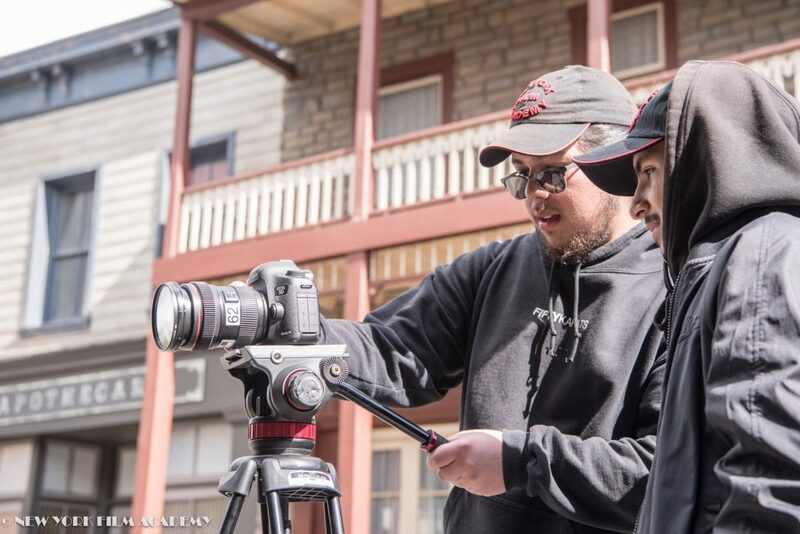 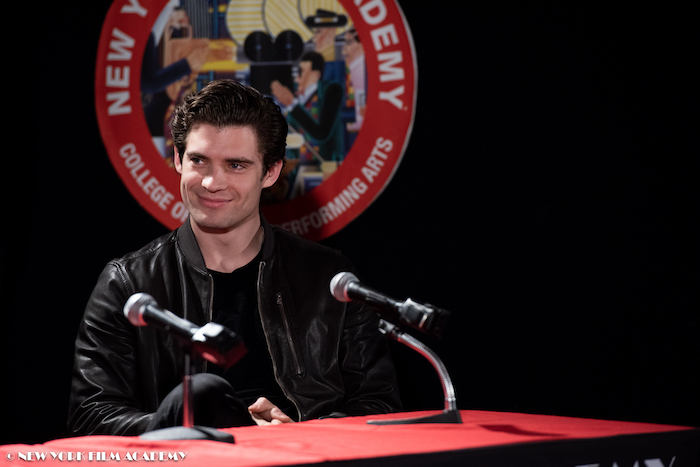 Martin is an Acting for Film alum from the New York Film Academy, having attended the AFA program in 2015, and has previously been a part of the Academy’s admissions team. 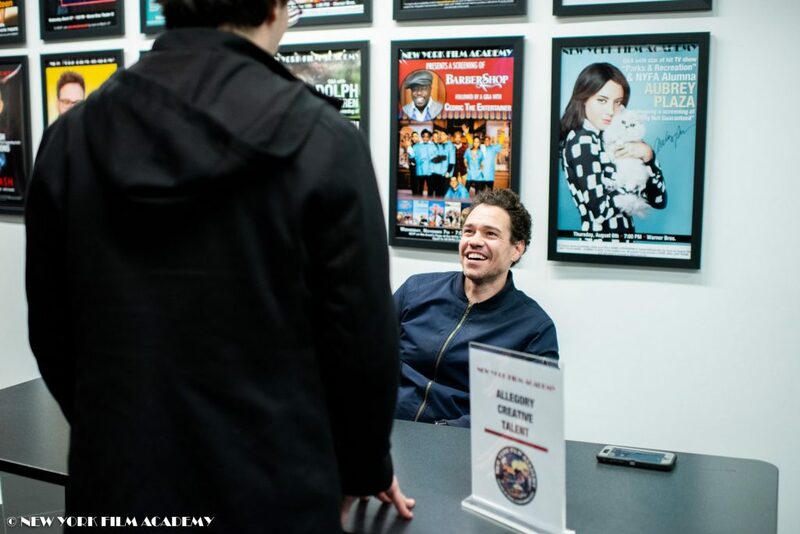 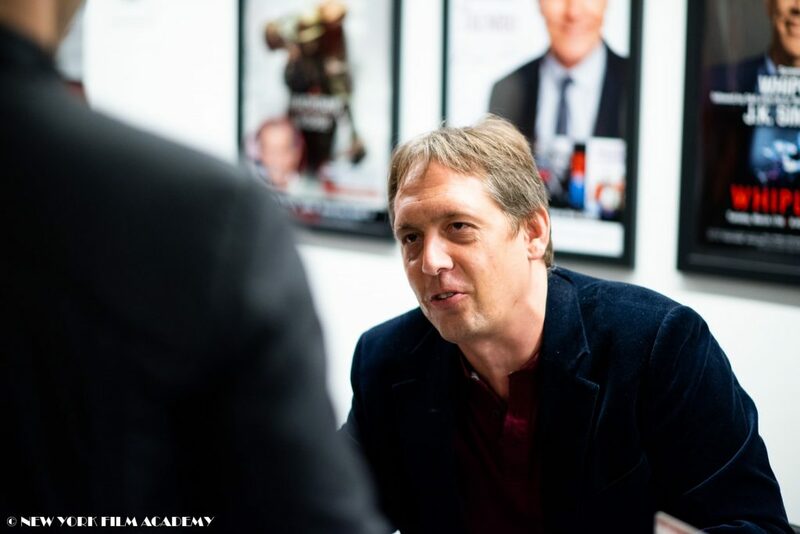 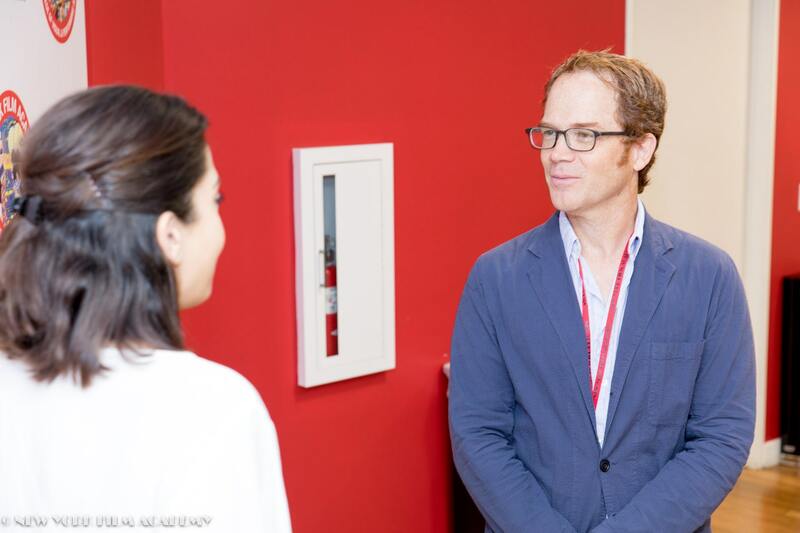 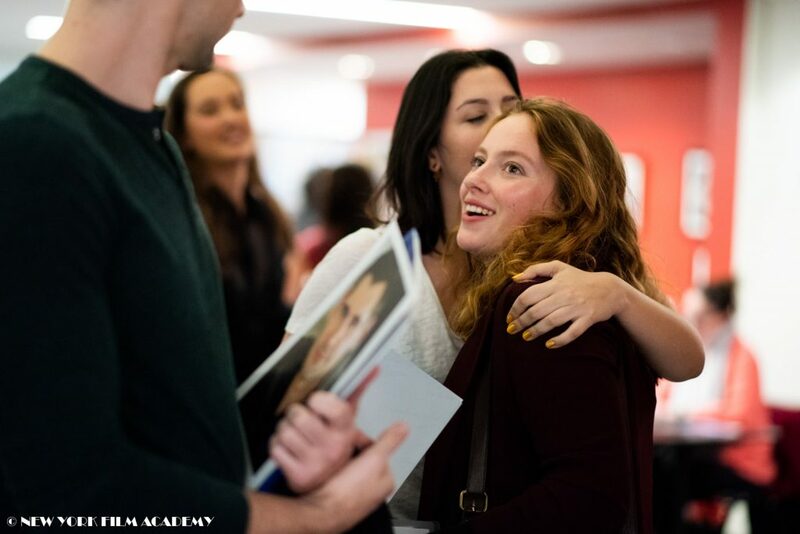 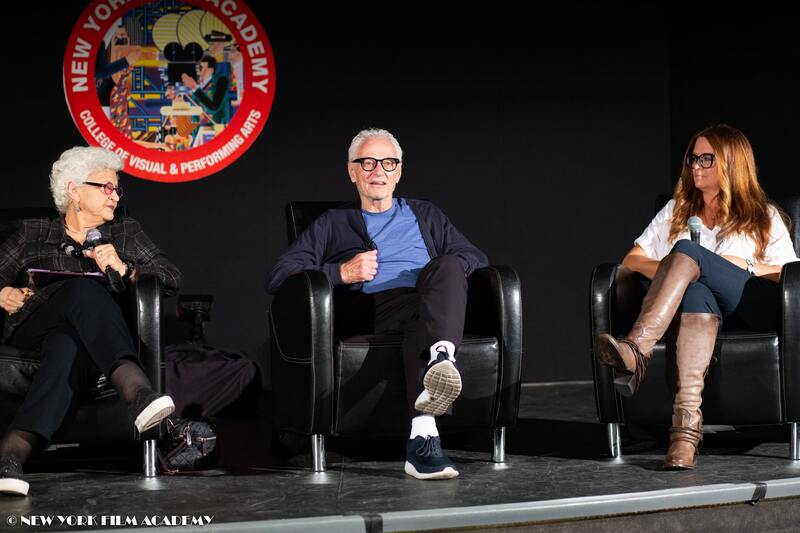 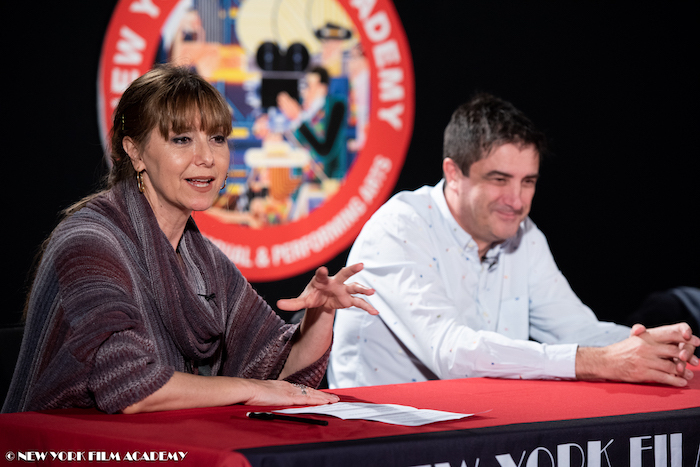 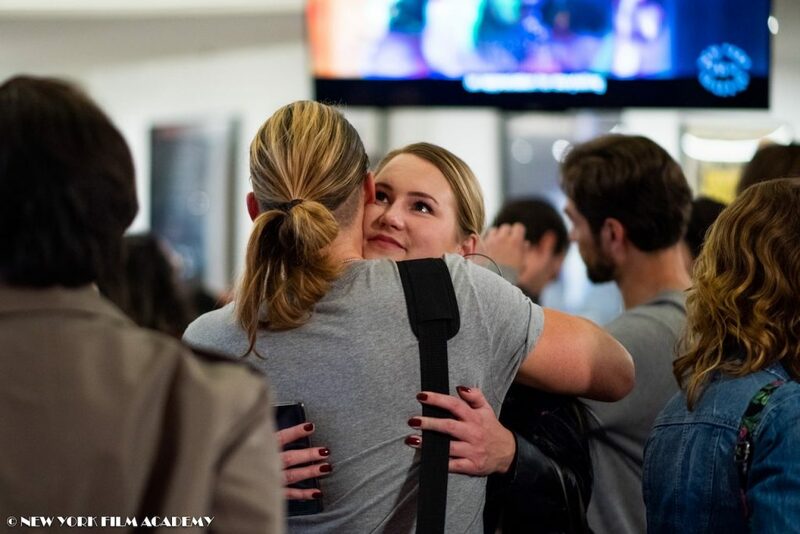 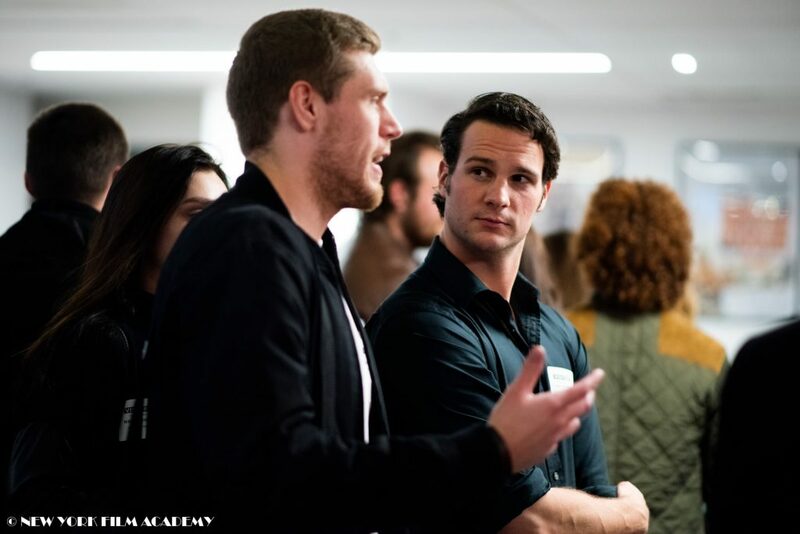 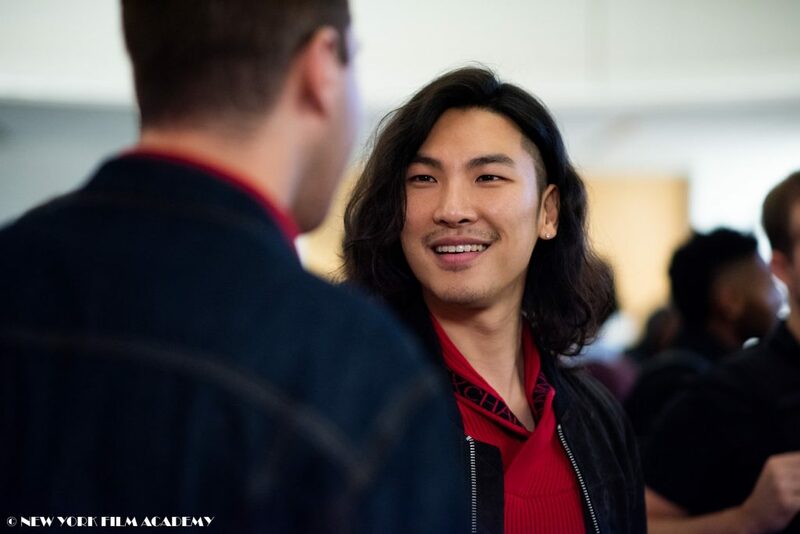 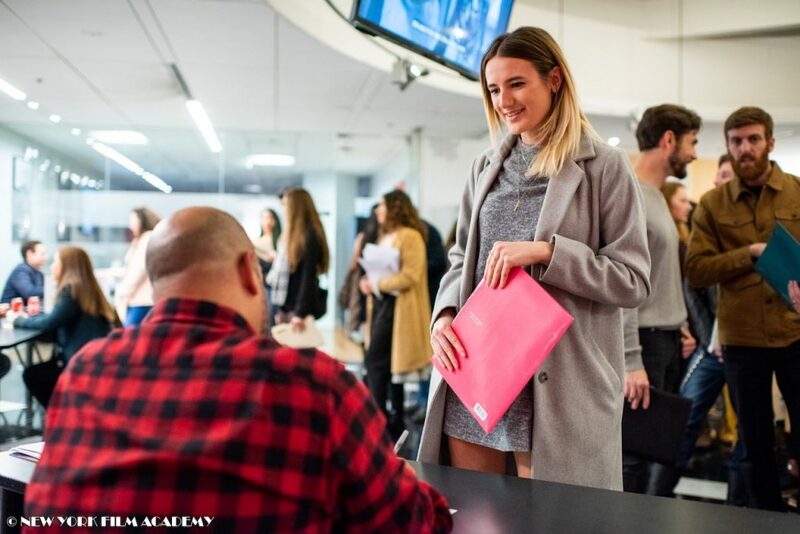 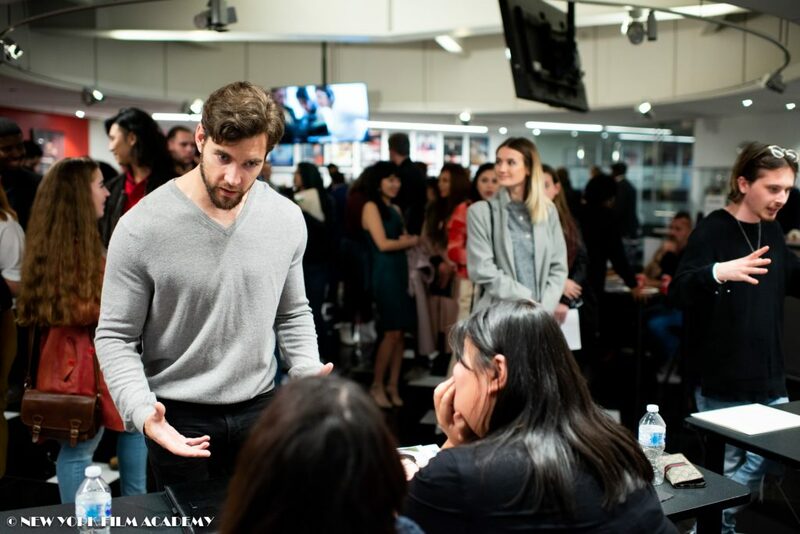 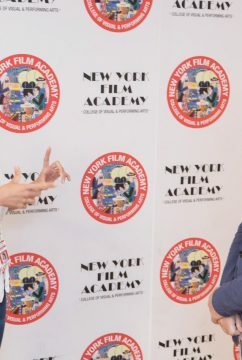 At NYFA’s acting school, Martin was given both practical experience and a hands-on education to develop his skills as an actor, with training from a faculty of experienced actors currently working in the industry. 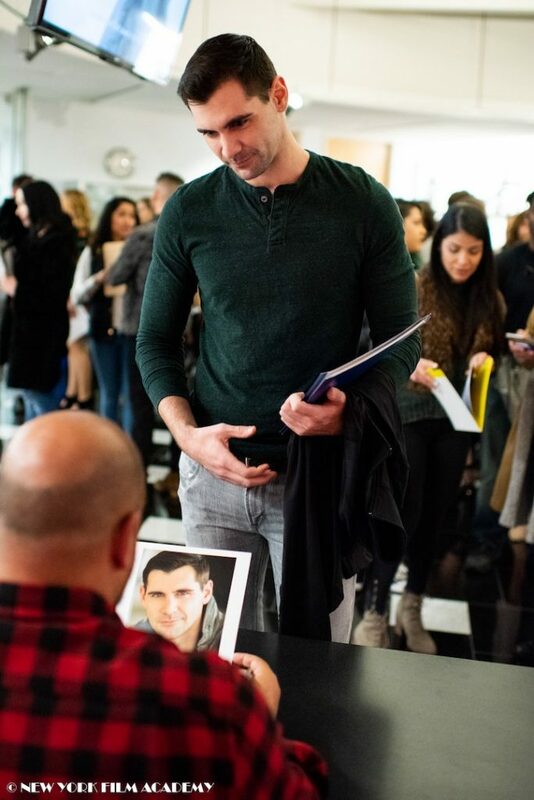 Previous acting roles of Martin include BuzzFeed Murder Mystery Stories, and the films I’ll Be Next Door for Christmas and When It Rings. 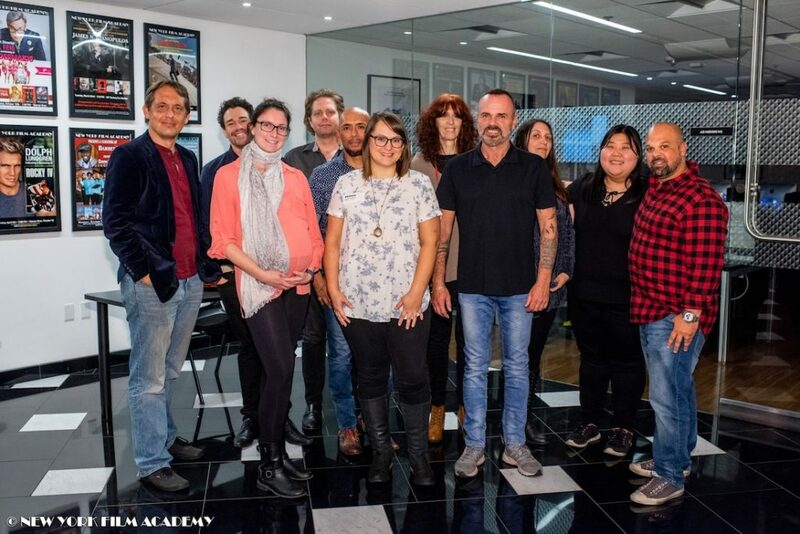 The New York Film Academy congratulates Gonzalo Martin on landing the lead role in Square Enix’s Life is Strange 2! 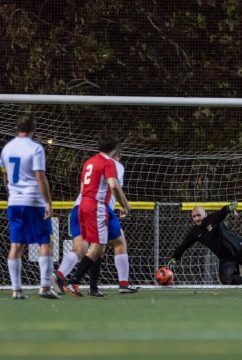 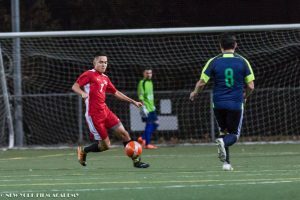 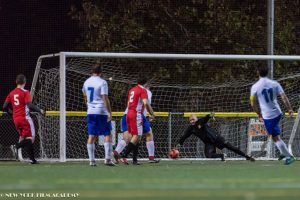 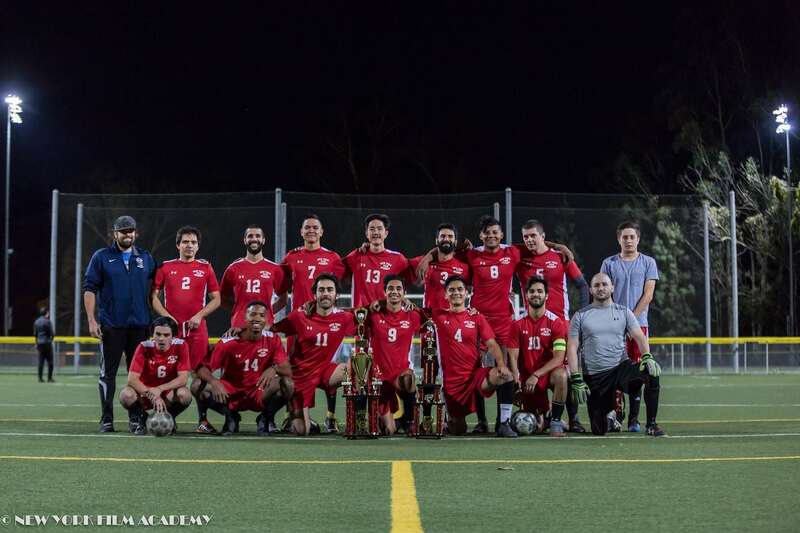 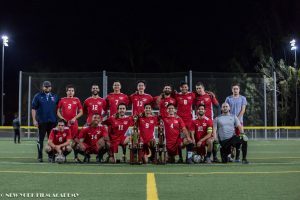 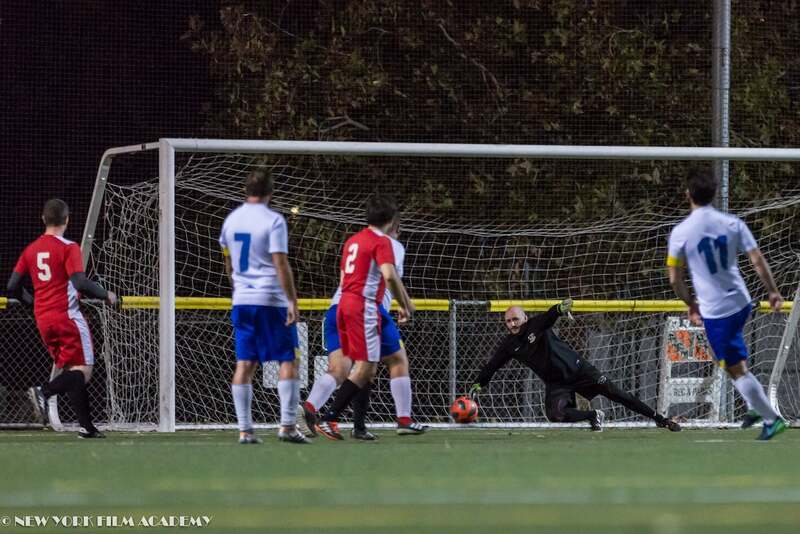 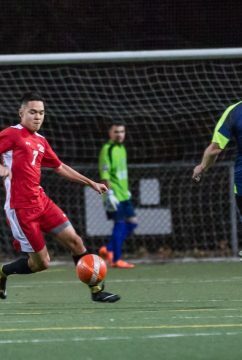 The men’s soccer program at New York Film Academy’s Los Angeles campus took home two Third Place trophies, now having a total of eight since the program’s establishment in 2014. 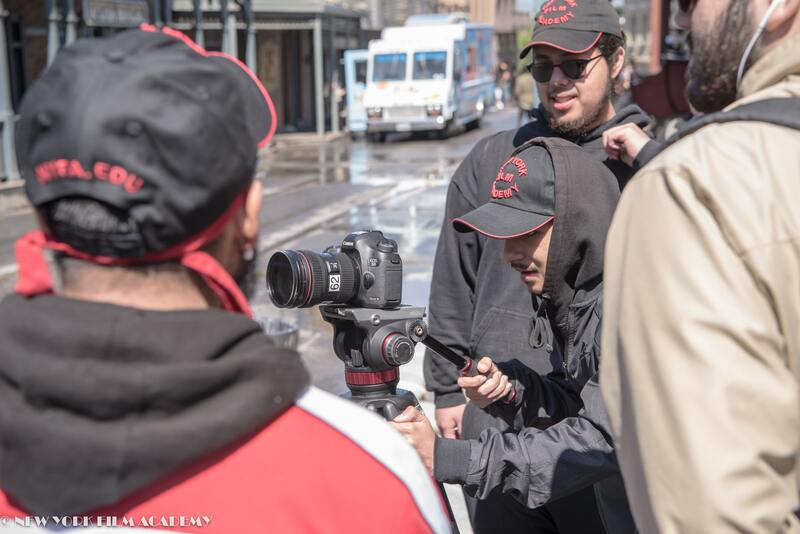 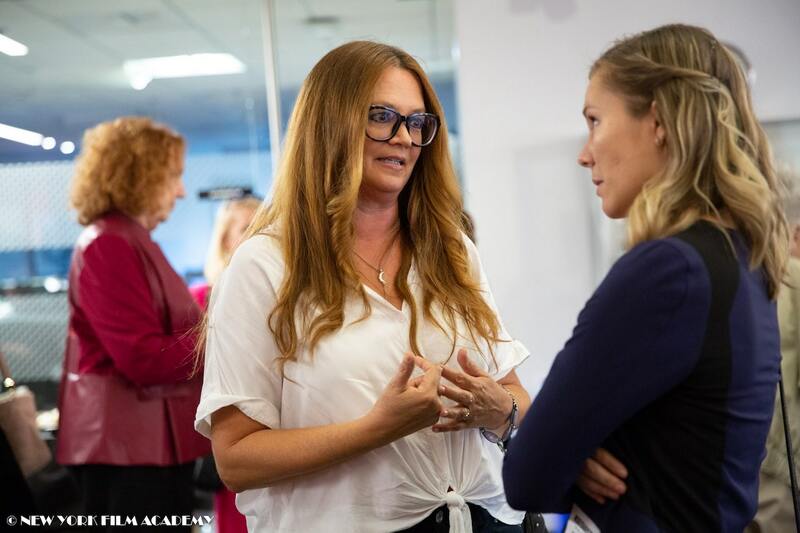 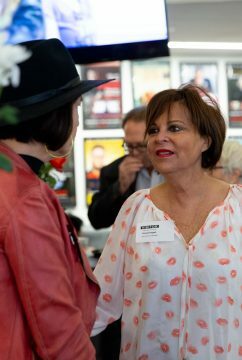 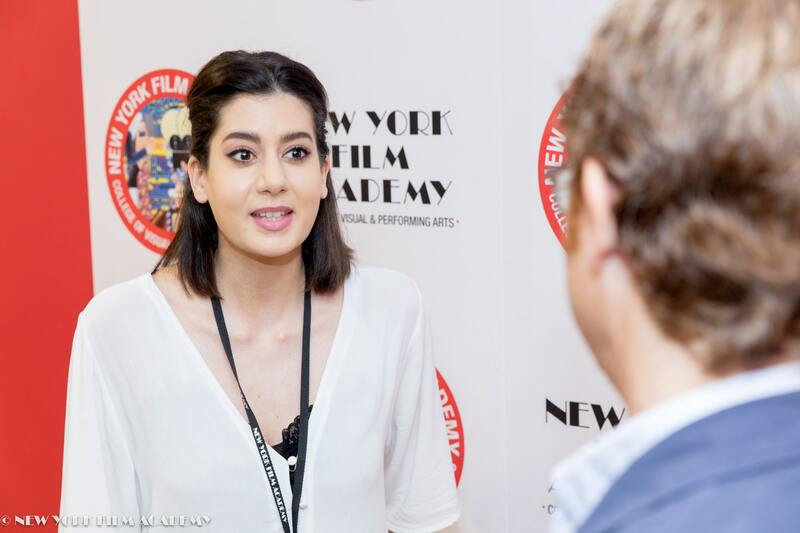 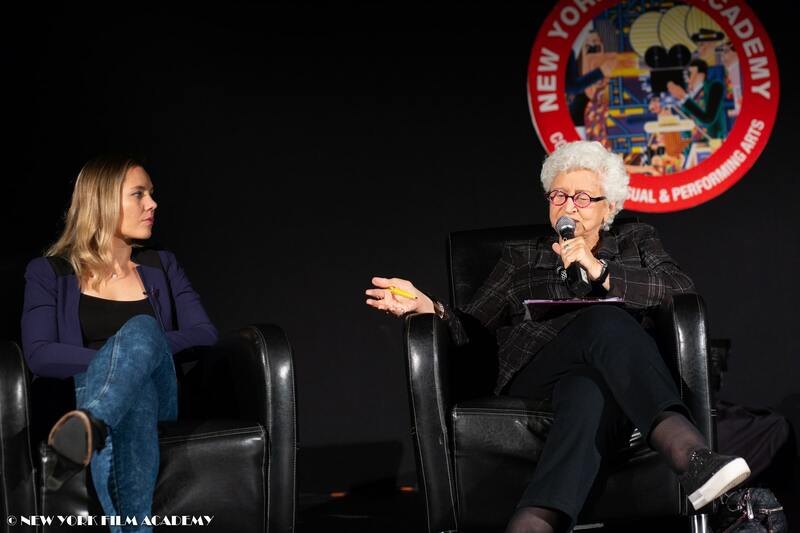 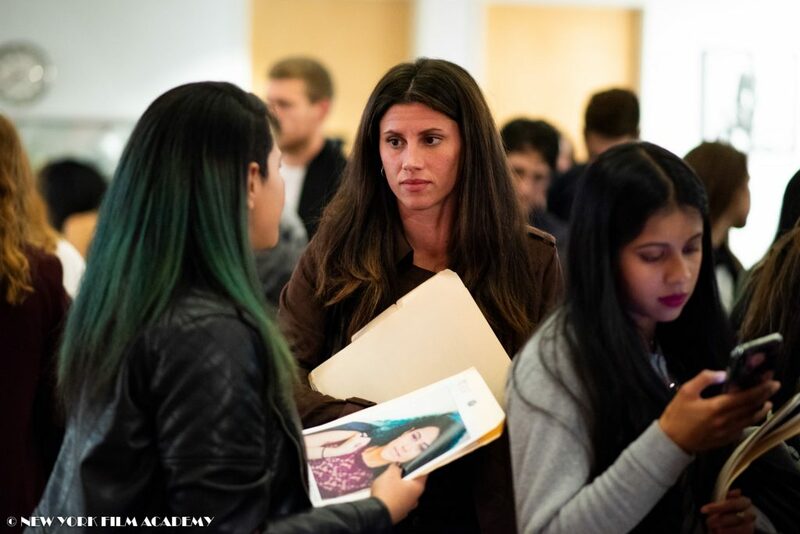 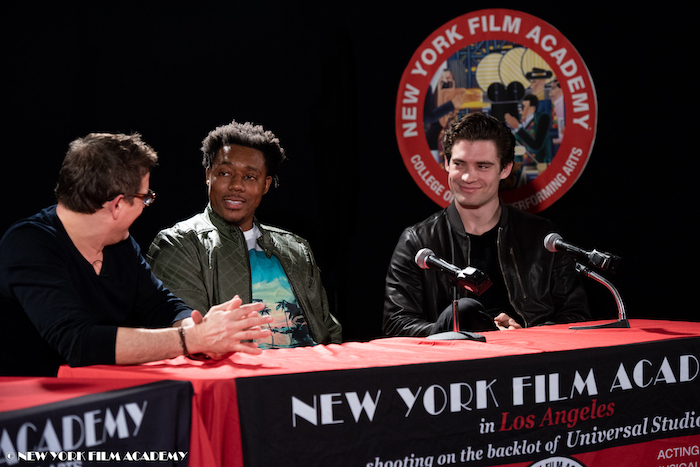 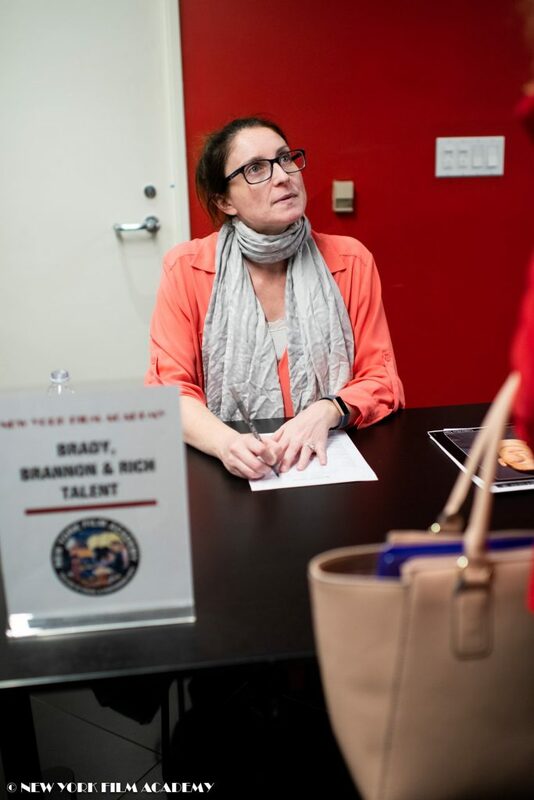 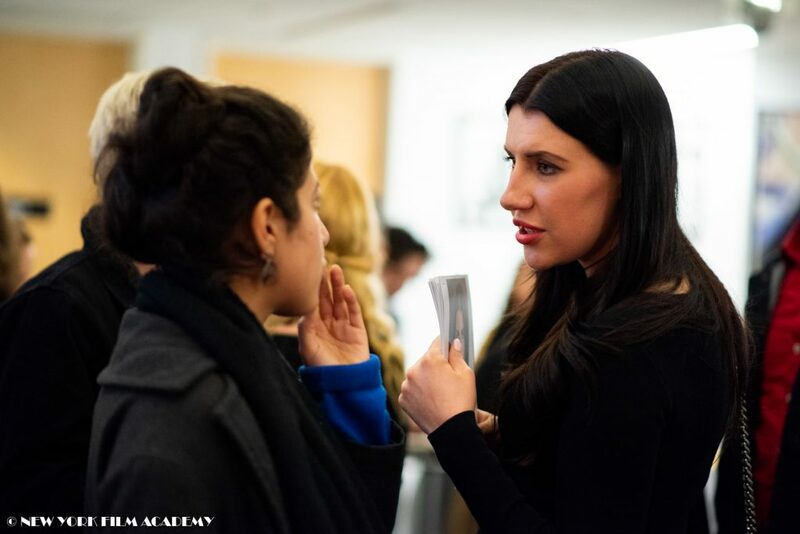 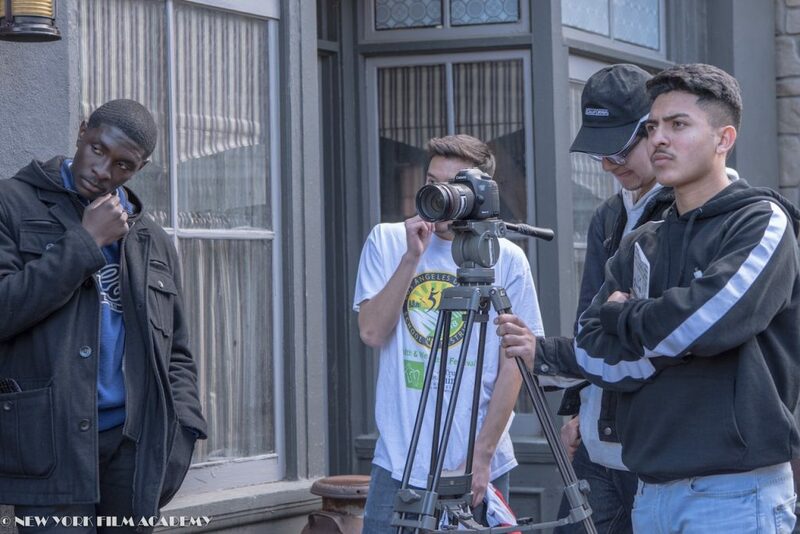 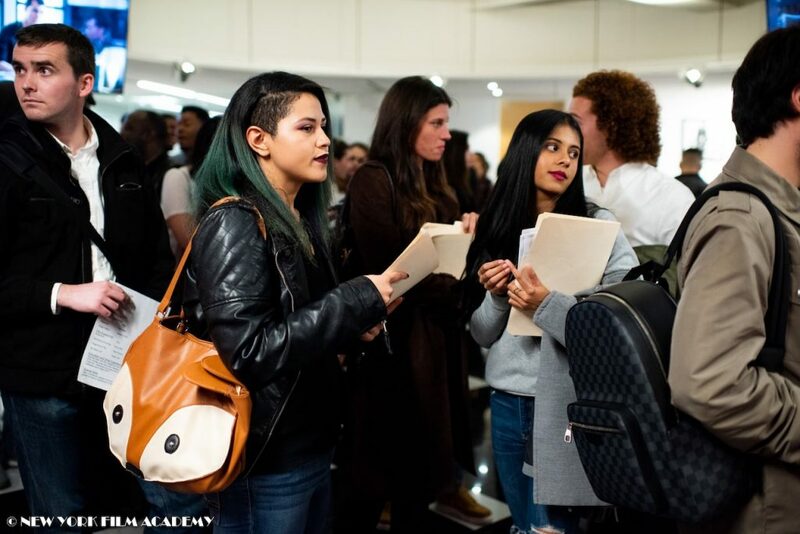 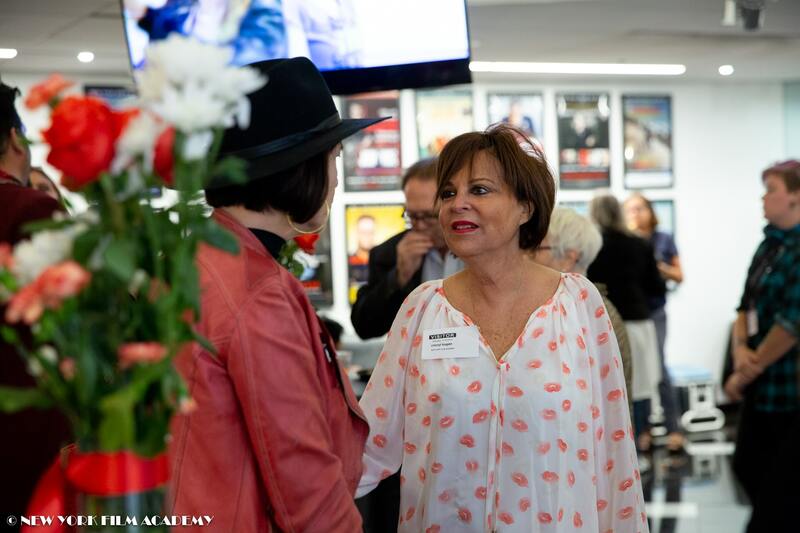 The program is part of NYFA-LA’s Athletic Department, headed by Director, Elise Cregg. 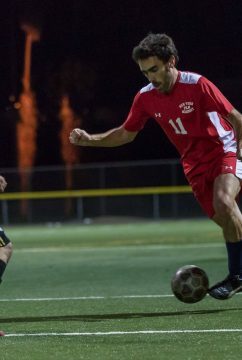 The efforts of the men’s soccer teams have cultivated the program into one of discipline, dedication, and resilience. 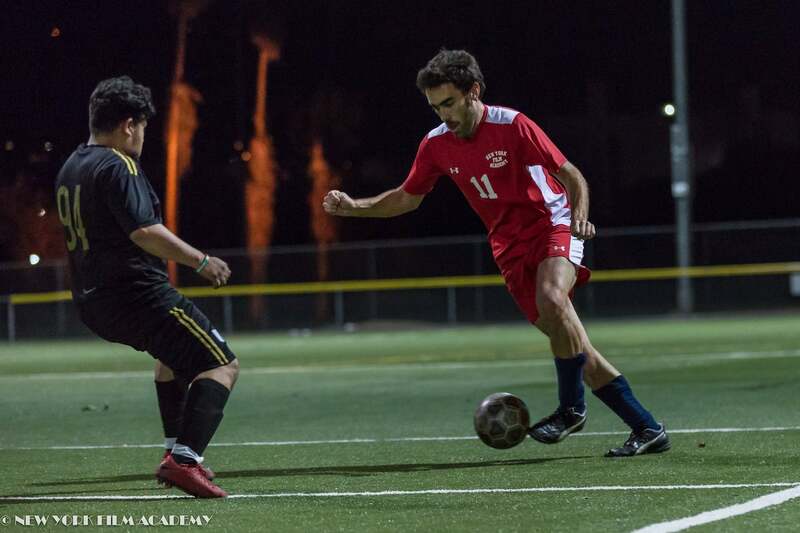 Coach Lev-Ari works consistently with his players to help strengthen their mental stamina and develop the ability to succeed under high pressure, in addition to teaching them how to effectively communicate and build respect for one another. 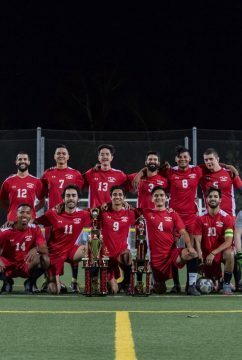 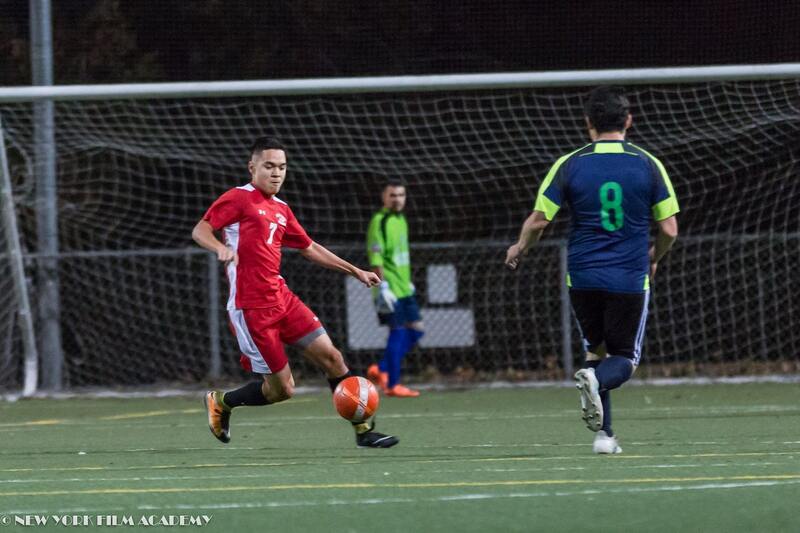 The men’s soccer team continues to compete in the Universal Soccer League on Sunday and Monday nights. 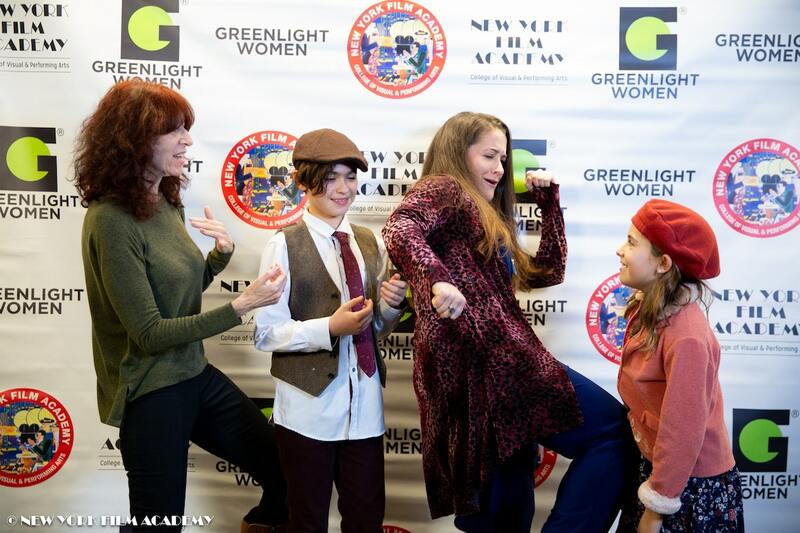 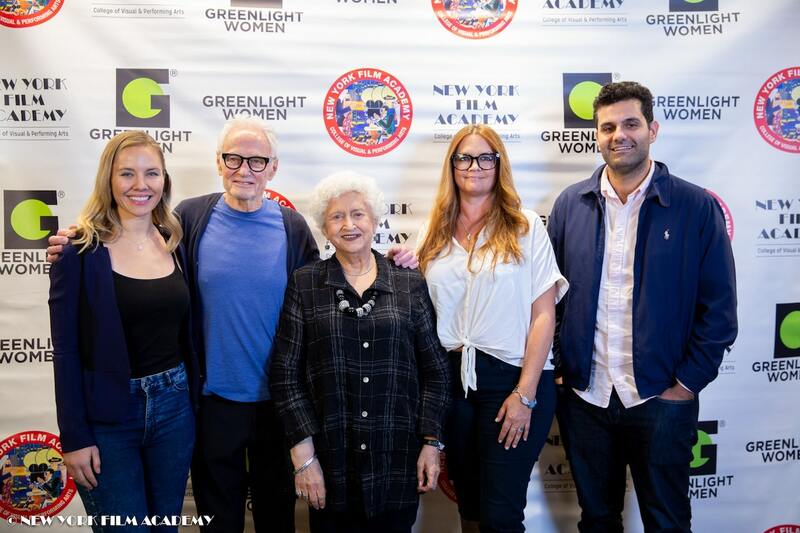 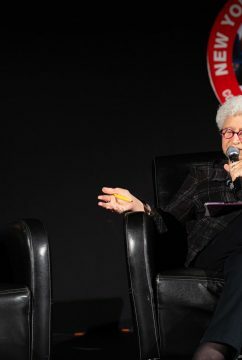 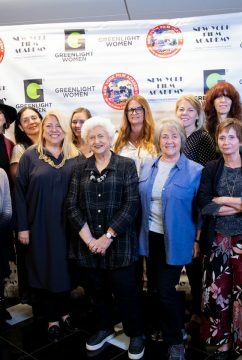 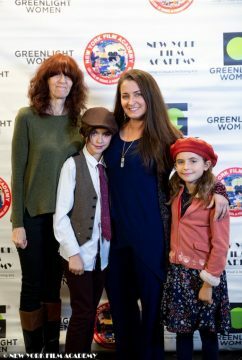 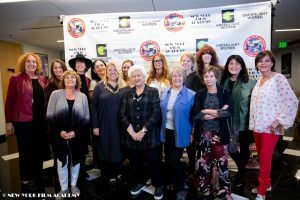 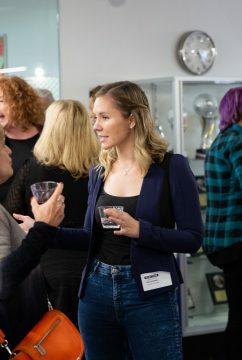 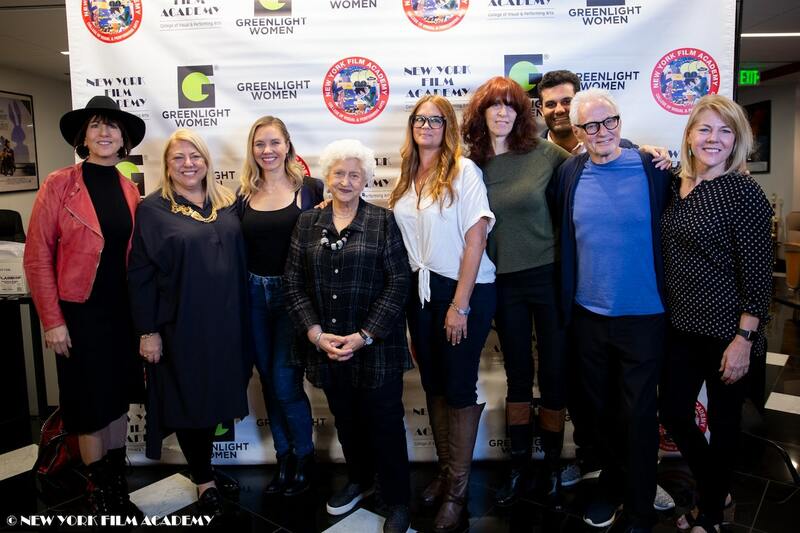 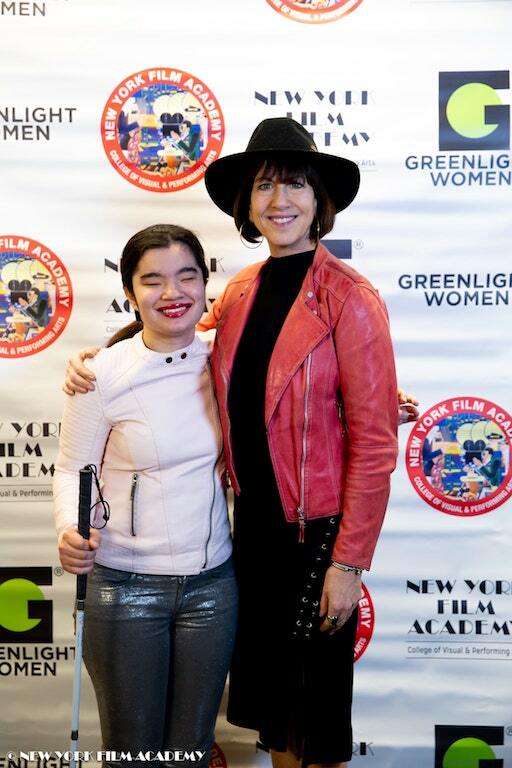 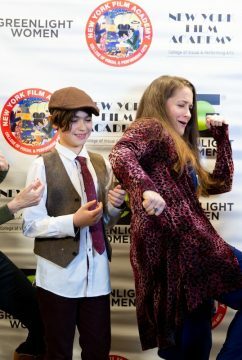 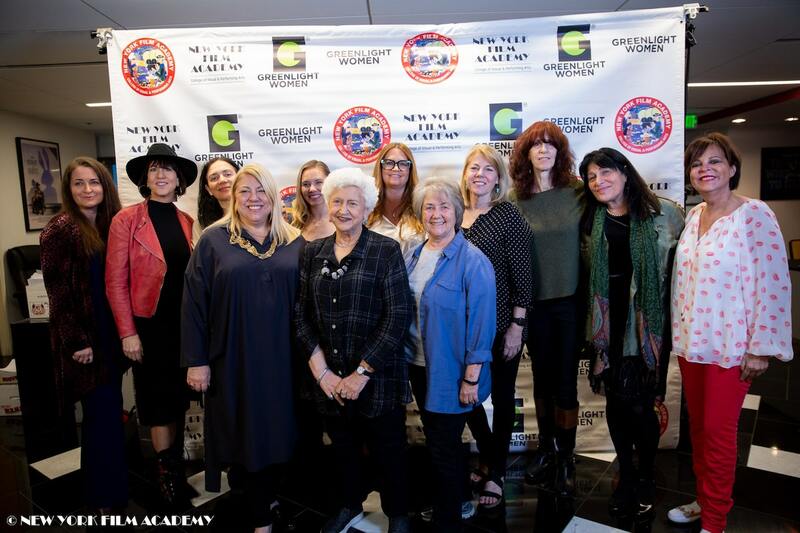 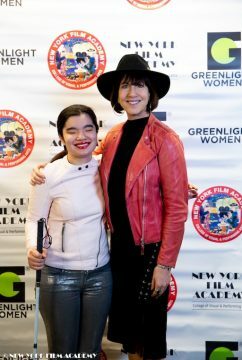 On Saturday, November 10, New York Film Academy and GreenLight Women hosted a screening of the documentary, Stuntwomen: The Untold Hollywood Story, followed by a Q&A with director, April Wright; producers, Michael Gruskoff and Marion Rosenberg; and stuntwoman, Amy Johnston; with the event moderated by Rosenberg. 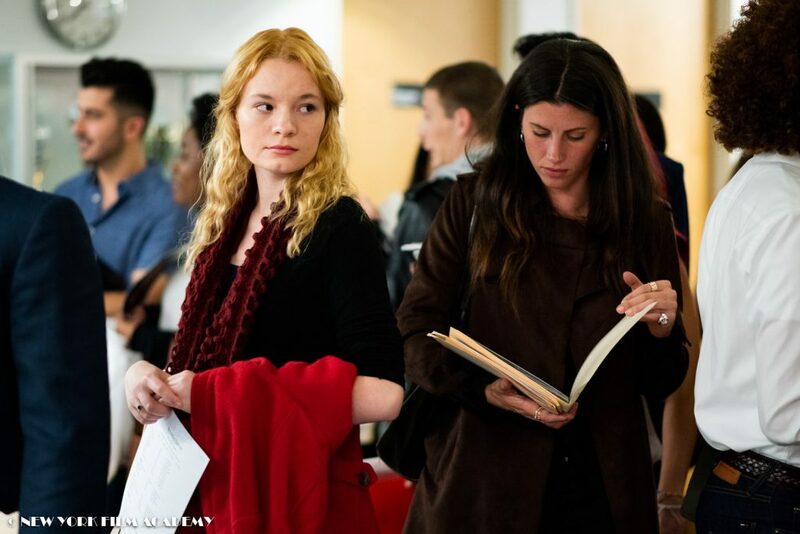 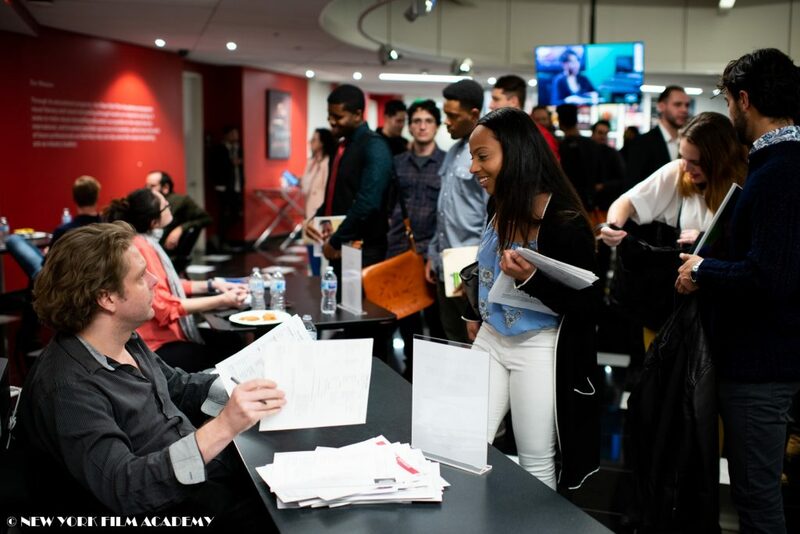 Afterward, students were able to meet the panelists and discuss the film at a reception in the lobby. 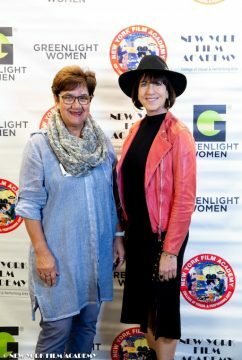 April Wright is a director, writer, and producer known for the films, My BFF (2015), The Graveyard Shift (2010), and Layover (2009). 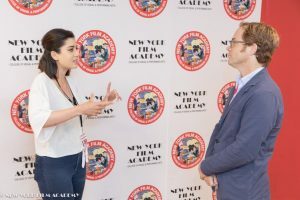 Michael Gruskoff is a producer known for the films, Prelude to a Kiss (1992), Nosferatu the Vampyre (1979), and Young Frankenstein (1974). 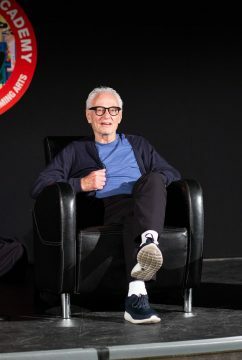 Marion Rosenberg is a producer known for the films, Revolutionary Road (2008), Hollow Man (2000), and The Deer Hunter (1978). 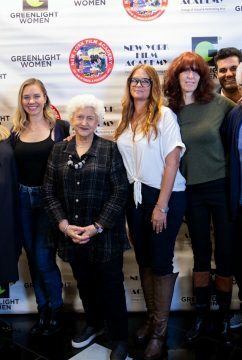 Amy Johnston is a stuntwoman known for the films, Deadpool (2016), Suicide Squad (2016), and Captain America: The Winter Soldier (2014). 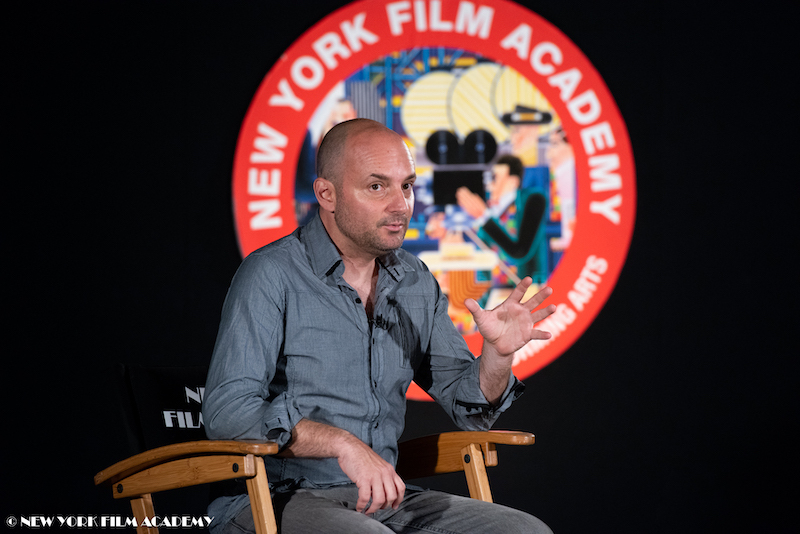 Rosenberg opened up the Q&A by inquiring about how all of the panelists came to be involved in the film. 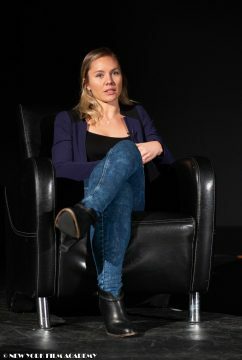 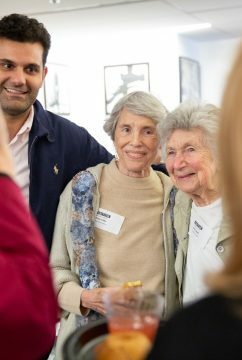 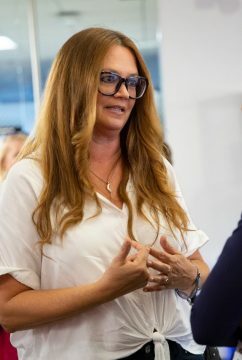 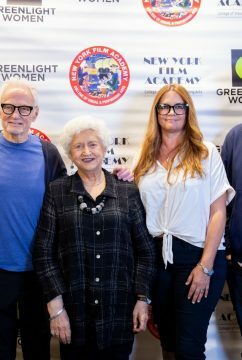 Wright shared that she had already worked on an archive-heavy documentary, so she felt like she could take on the challenge of bringing the book, Stuntwomen: The Untold Hollywood Story, by Mollie Gregory to life. 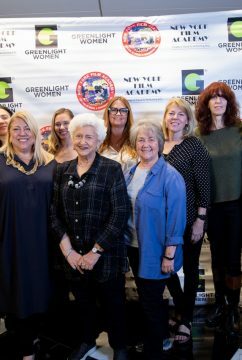 Though strides have been made for the stuntwoman community in terms of job opportunities and safety, Wright and Johnston look forward to even more progress being made in the future. 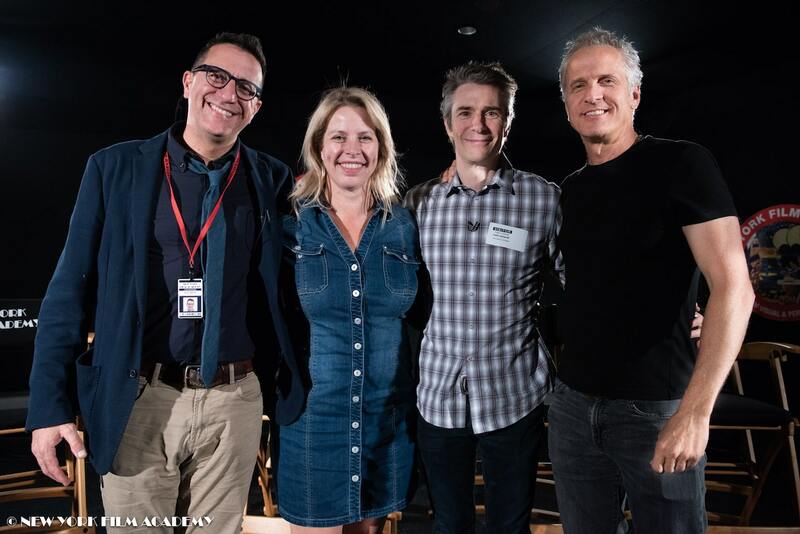 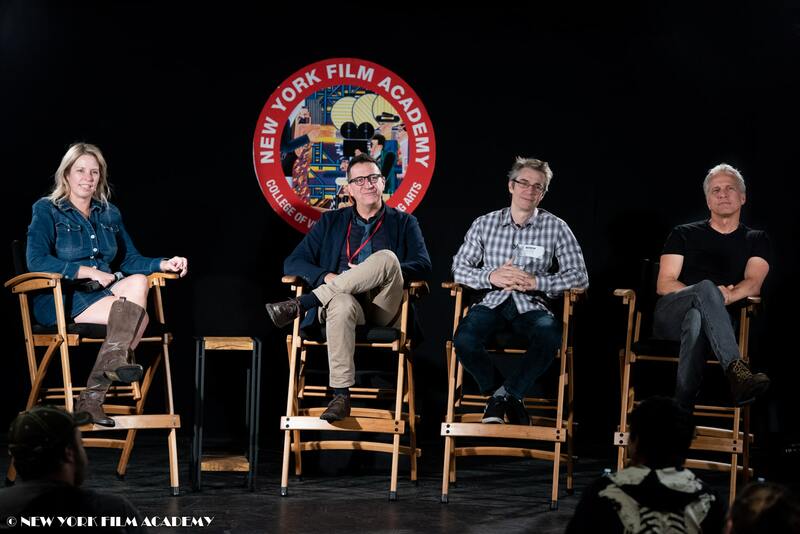 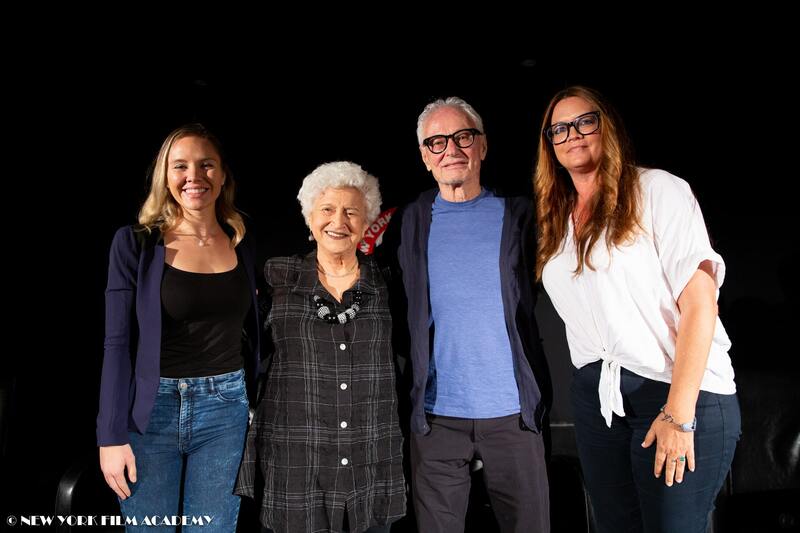 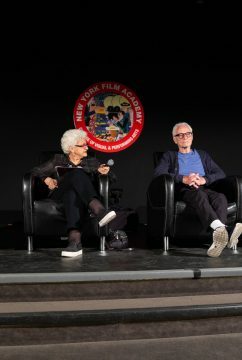 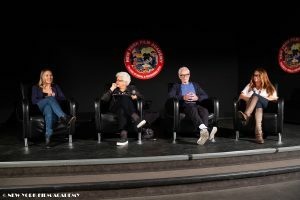 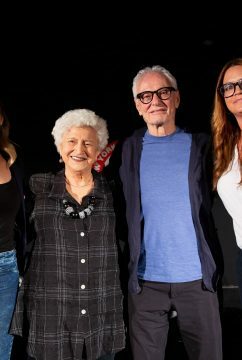 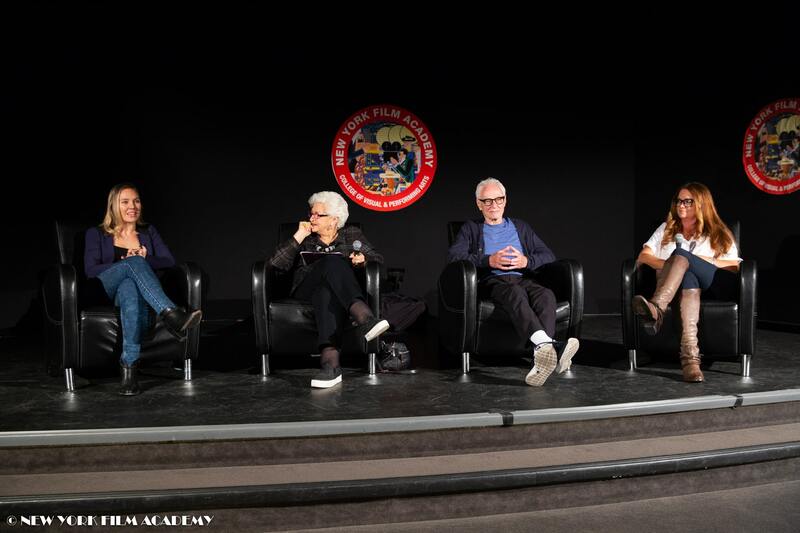 The New York Film Academy would like to thank April Wright, Michael Gruskoff, Marion Rosenberg, and Amy Johnston for sharing their riveting documentary and positive message about inclusion in Hollywood.